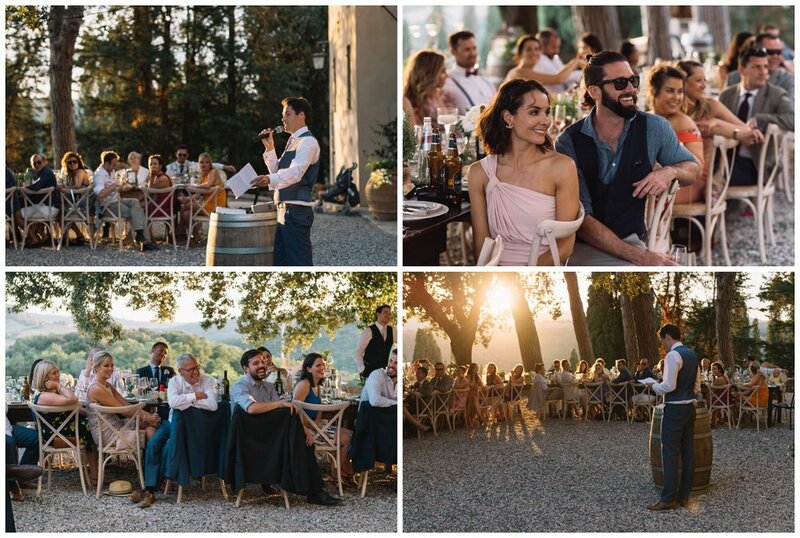 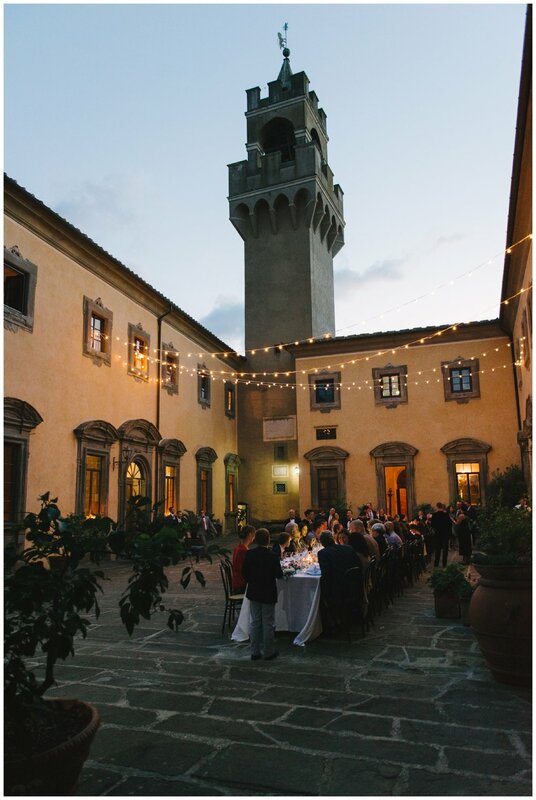 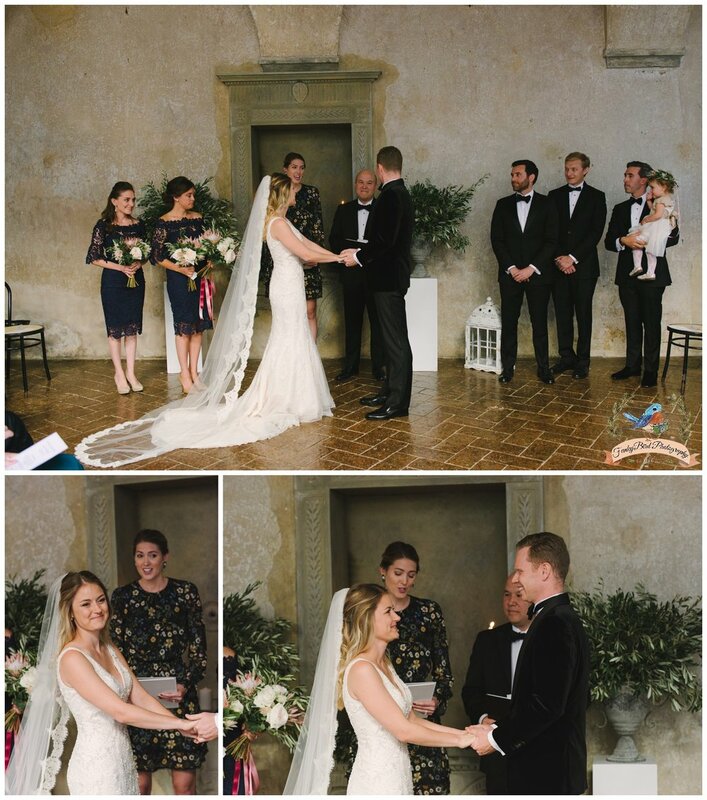 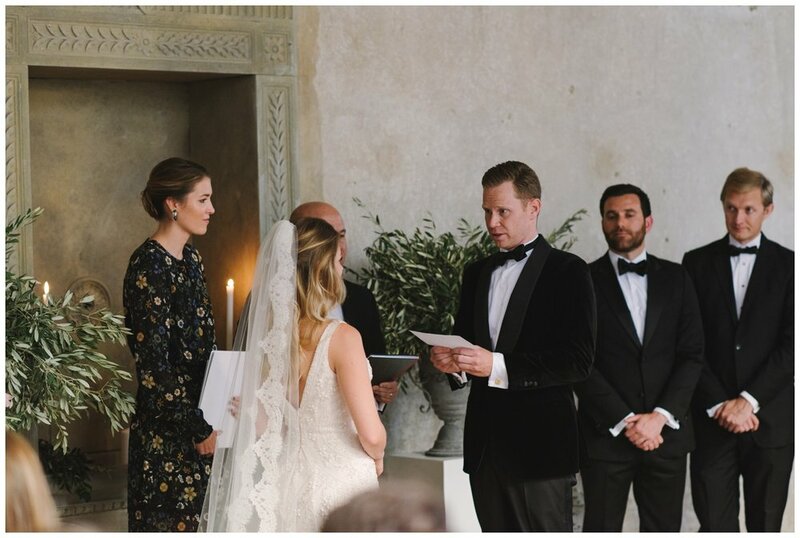 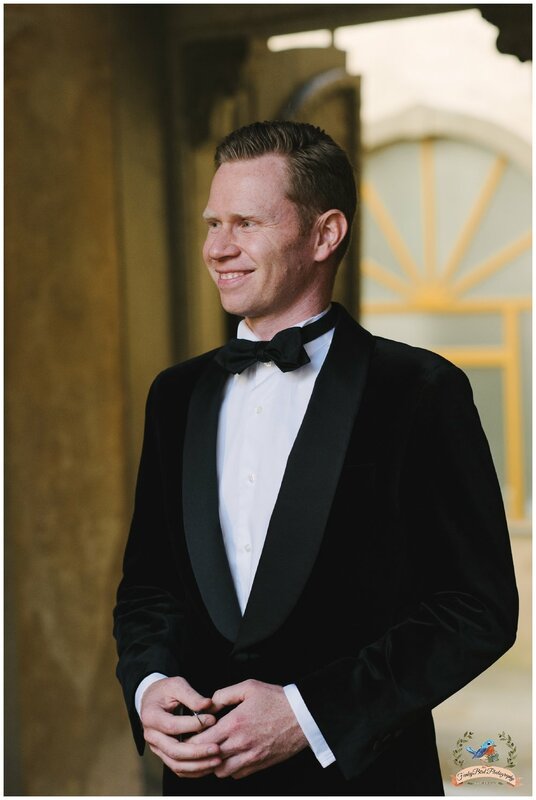 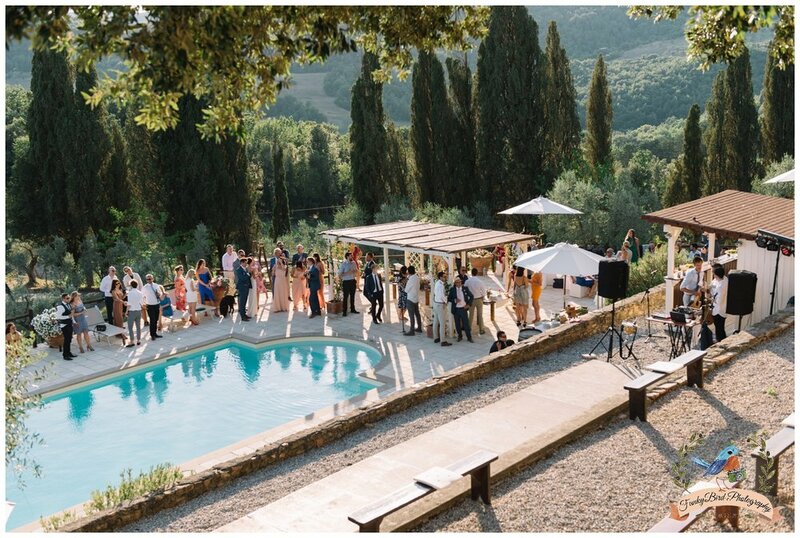 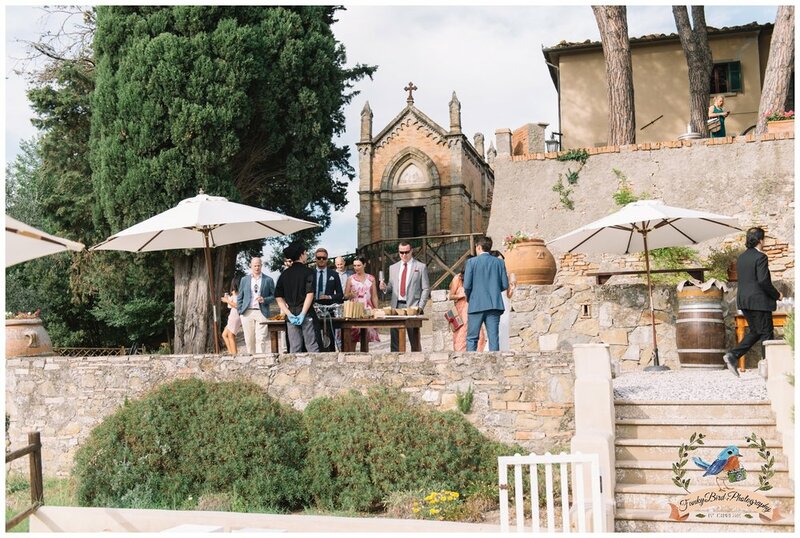 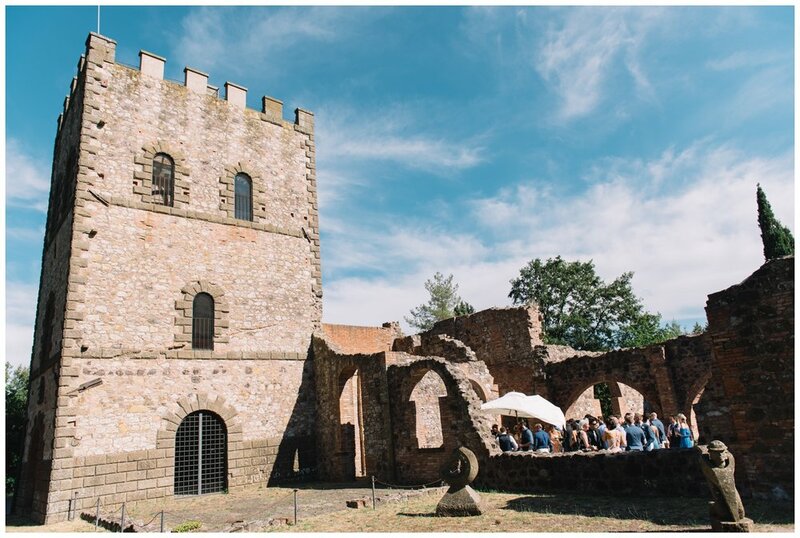 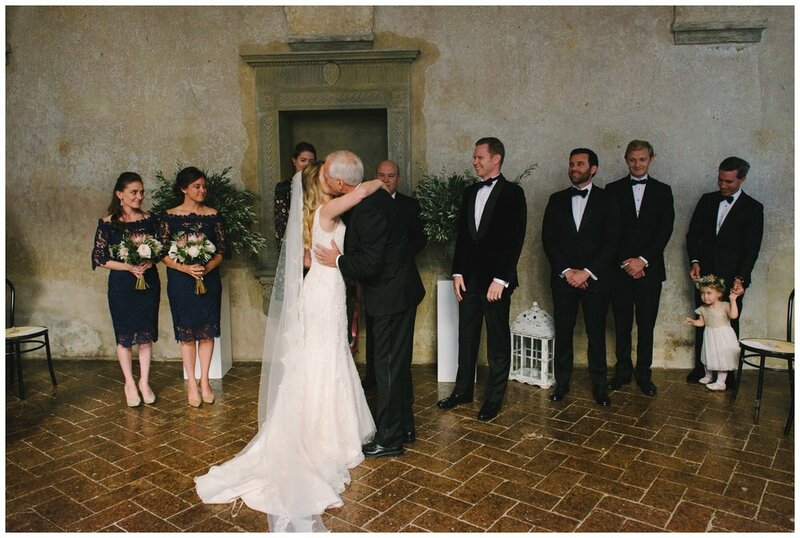 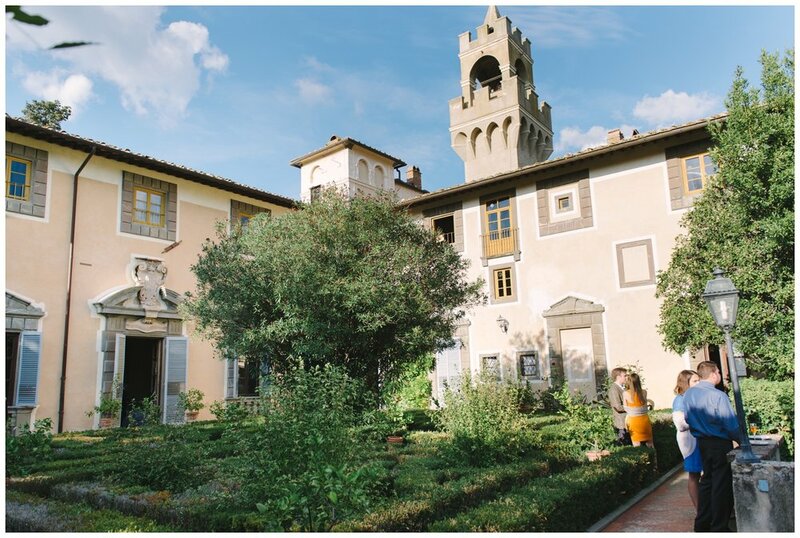 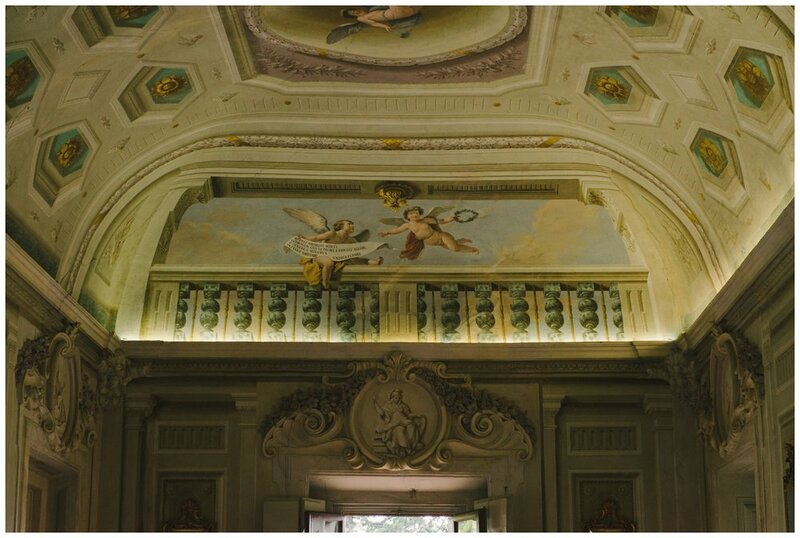 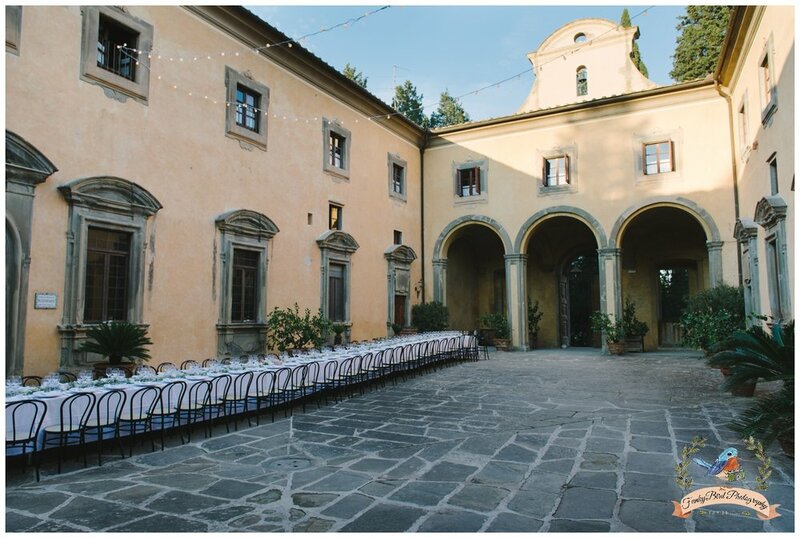 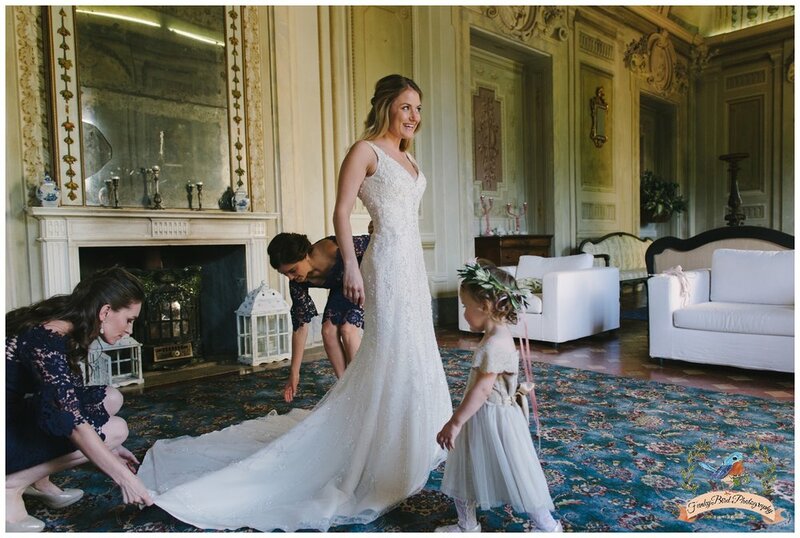 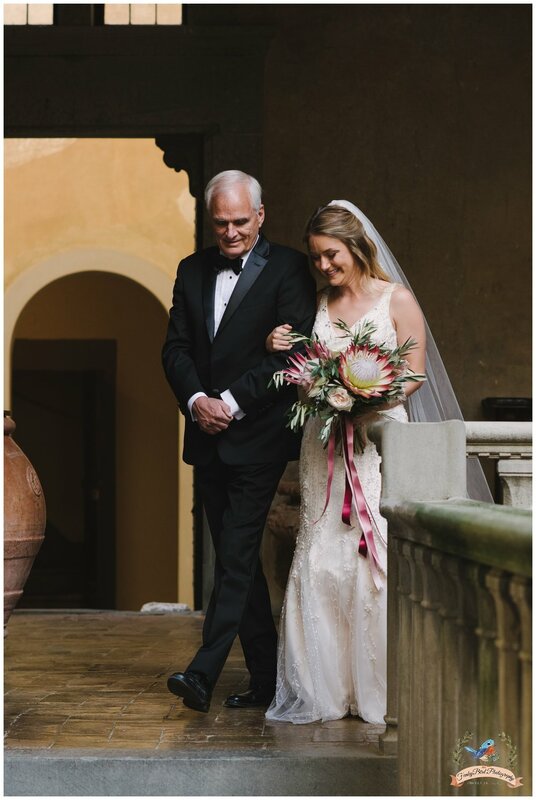 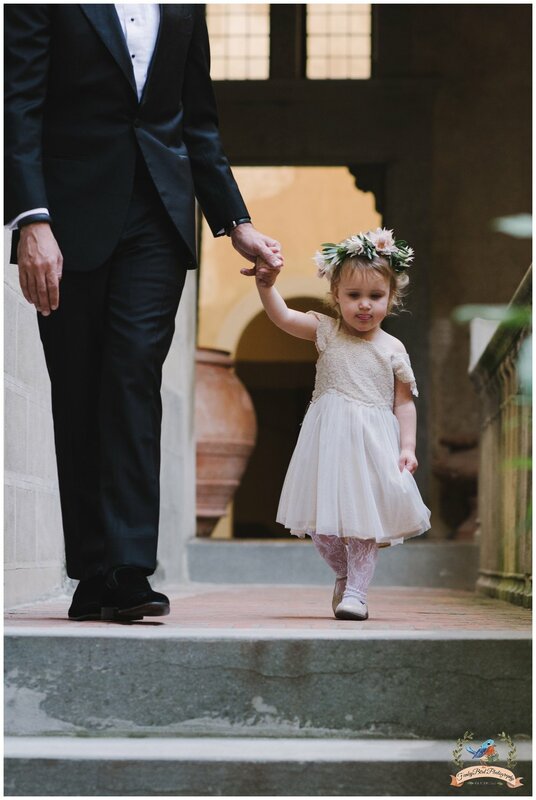 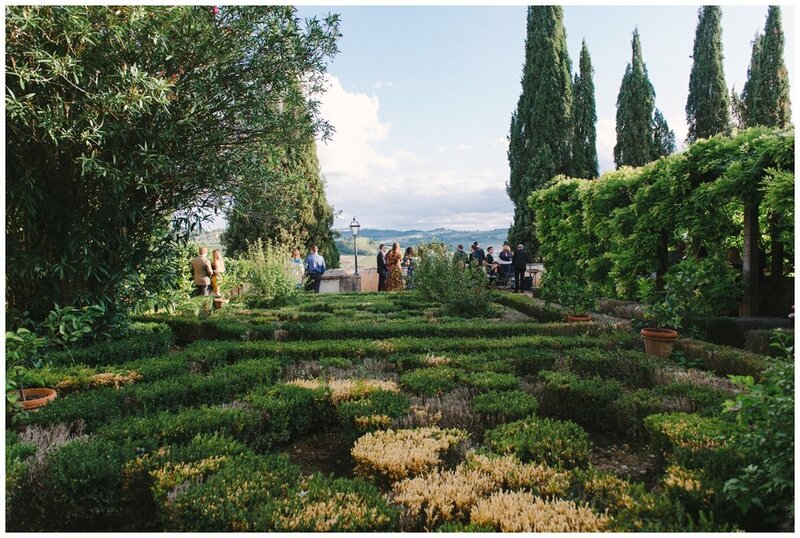 Beautiful wedding in this stunning castle which is on the hill in Tuscany which is the highest point between Florence and Siena. 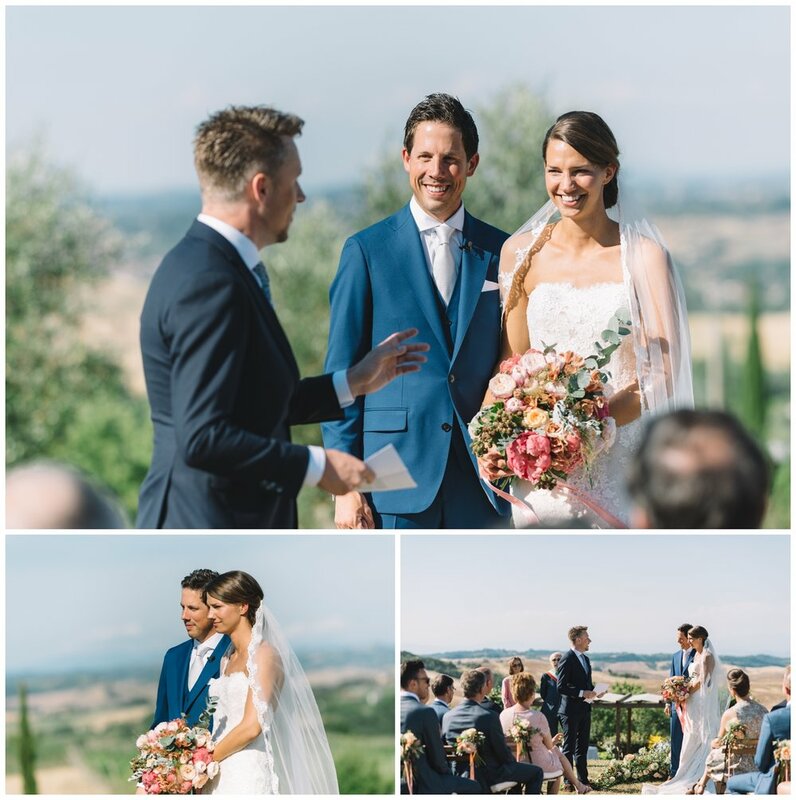 Lovely couple Lisa and Sven are crazy about each other which you can see on the photos. 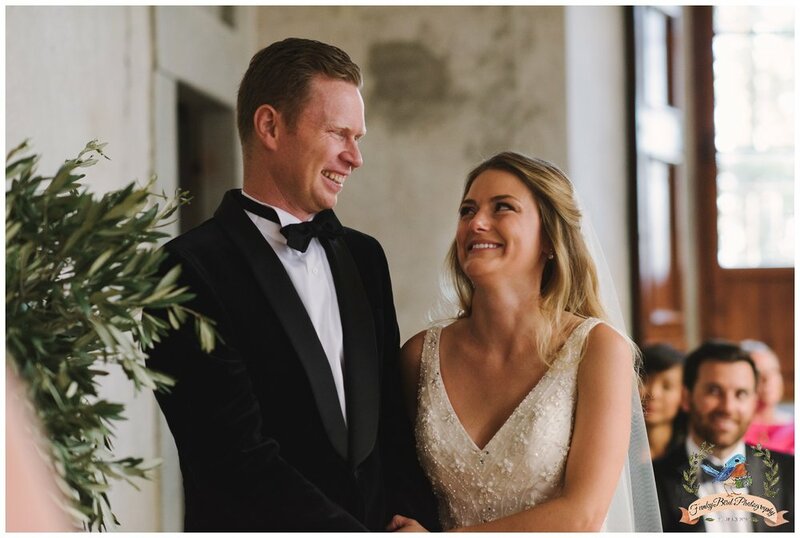 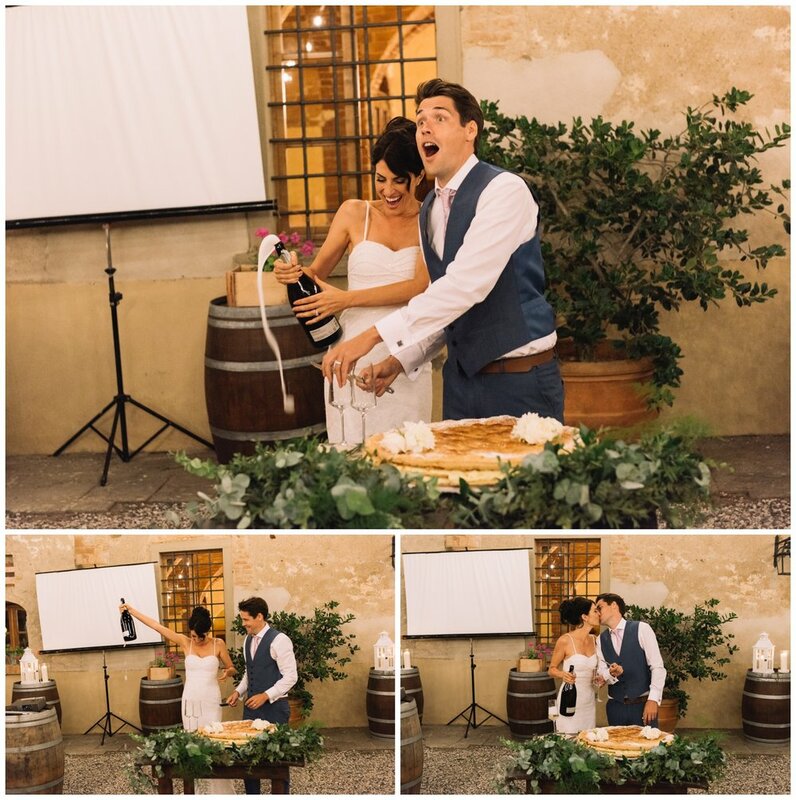 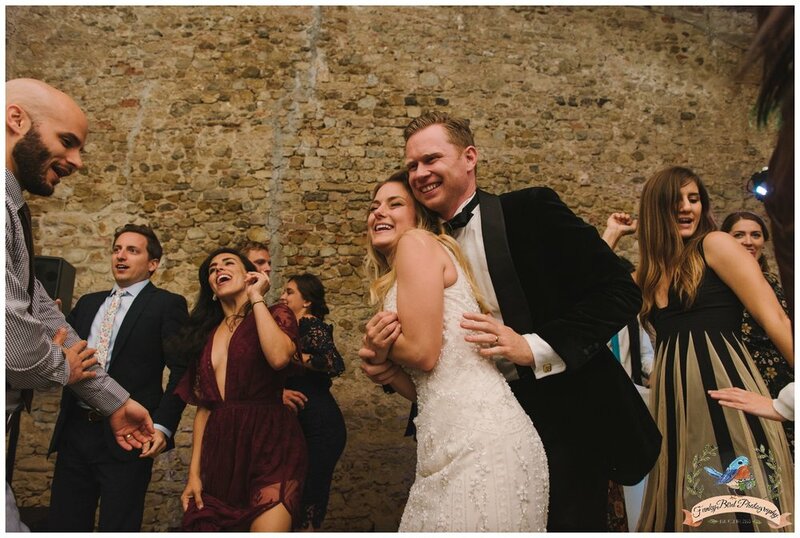 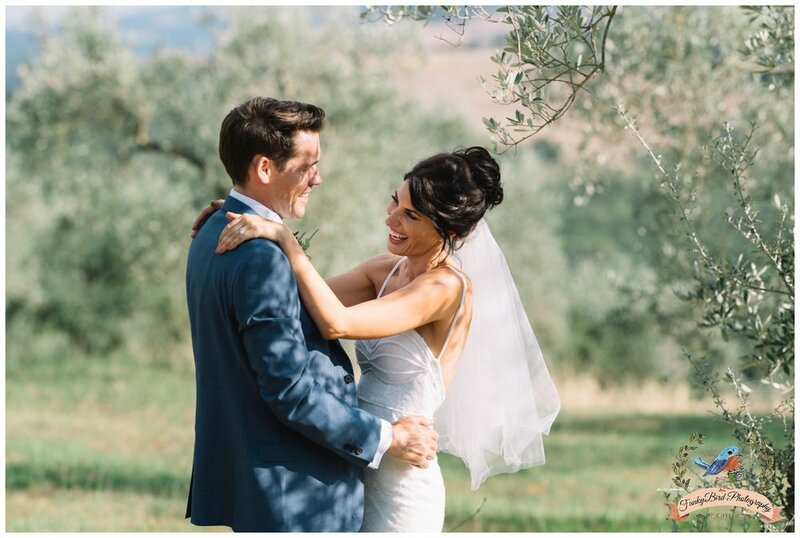 As a wedding photographer in Tuscany it is so nice when the couple is really enjoying and having so much fun to be photographed. 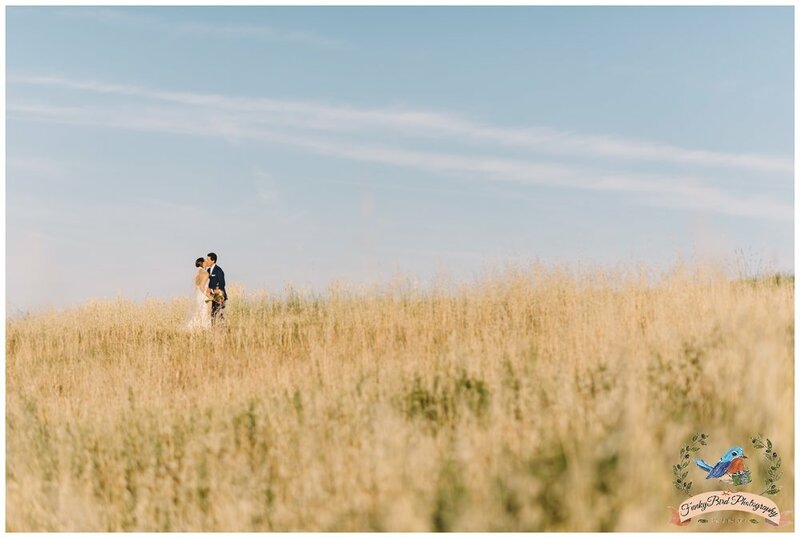 The most incredible moment was at the end of the photoshoot with the couple we went on one of the towers and we had this amazing sunset in front of us! 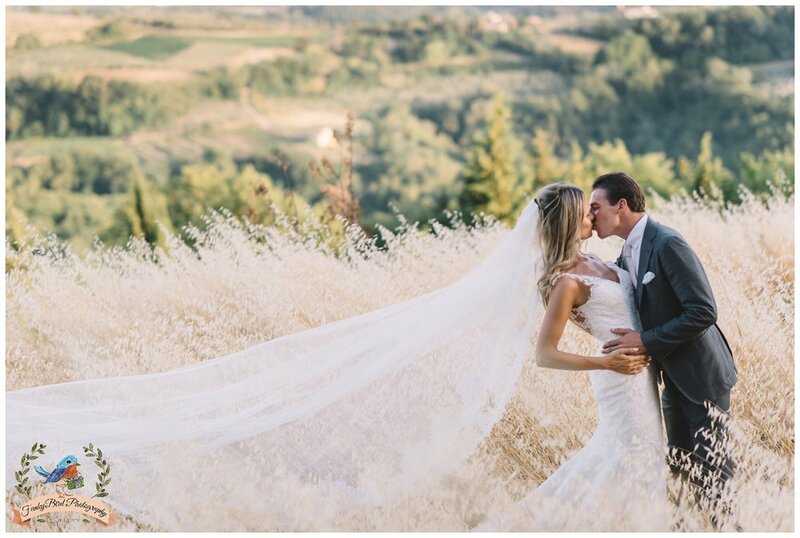 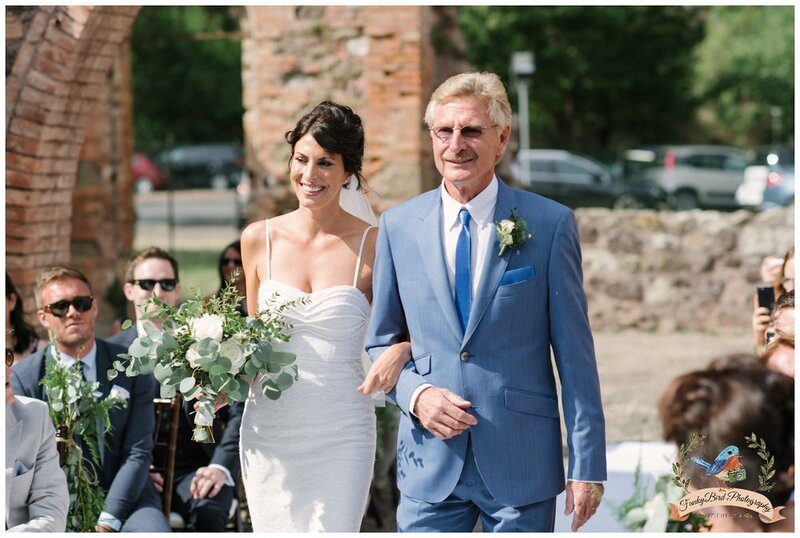 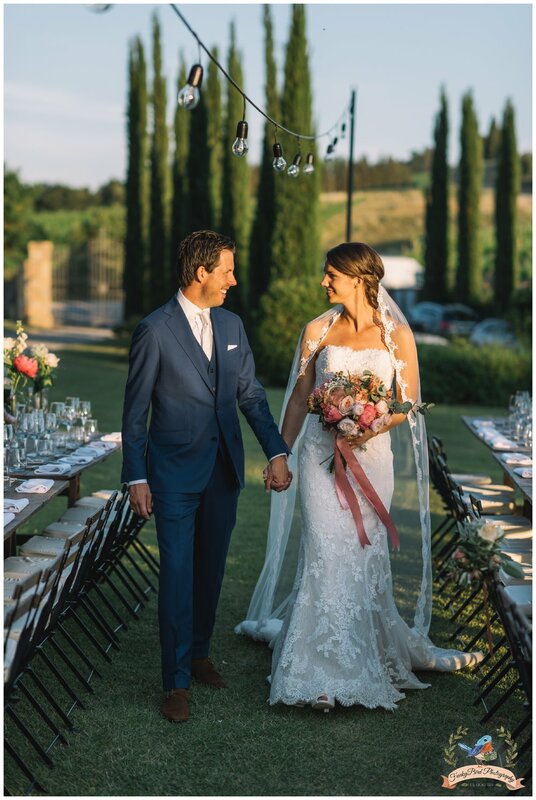 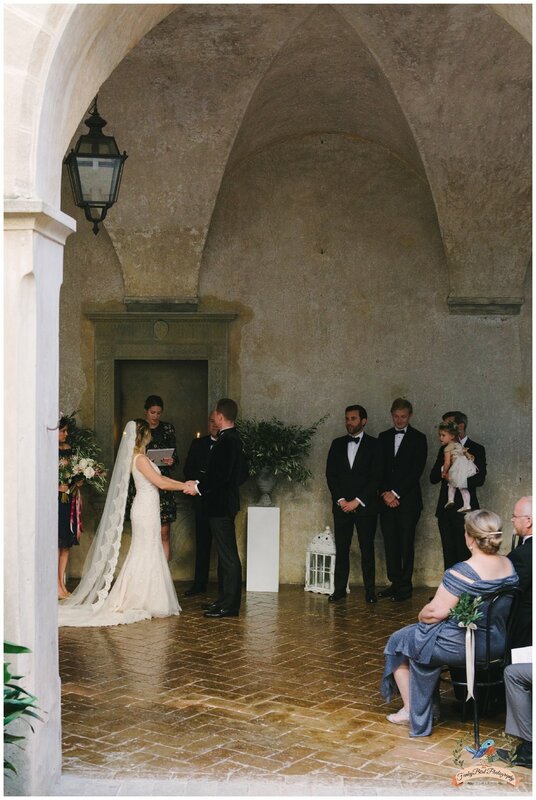 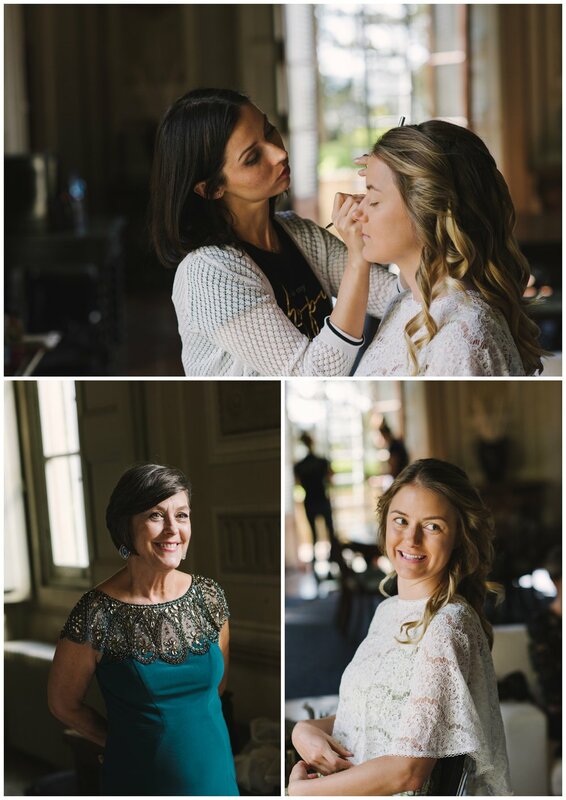 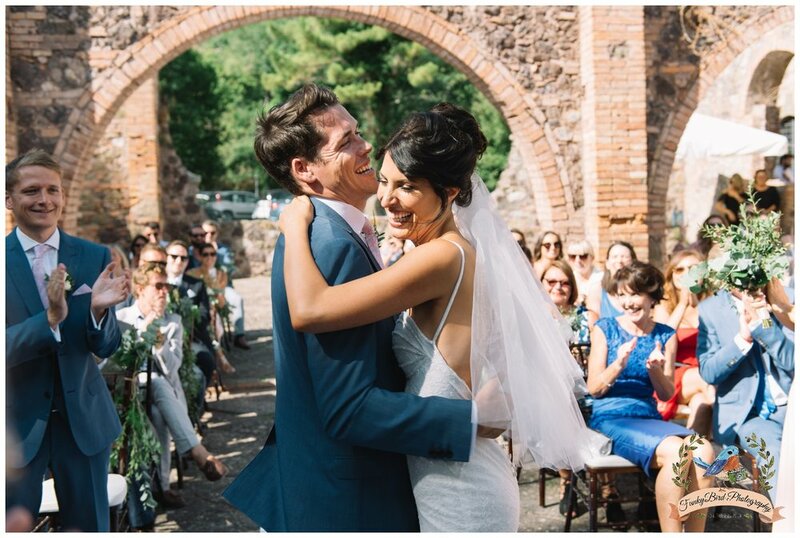 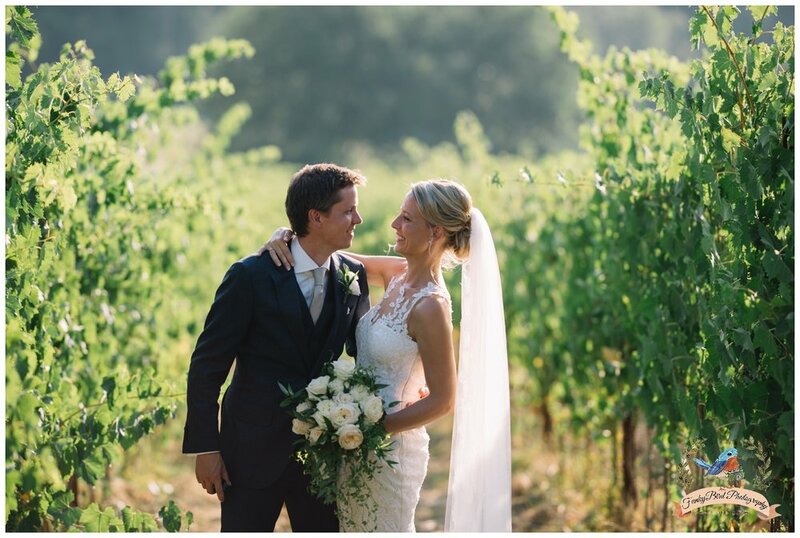 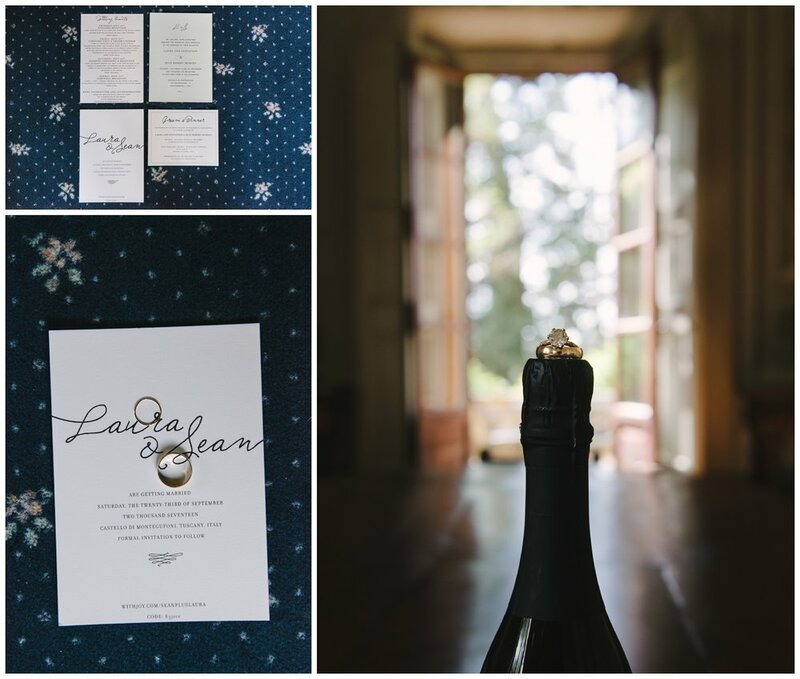 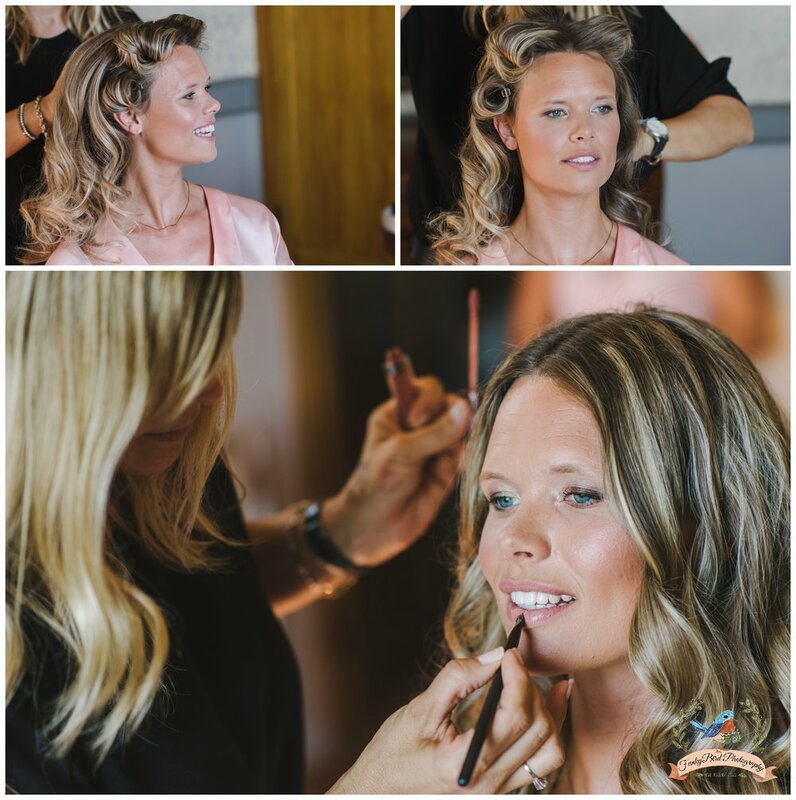 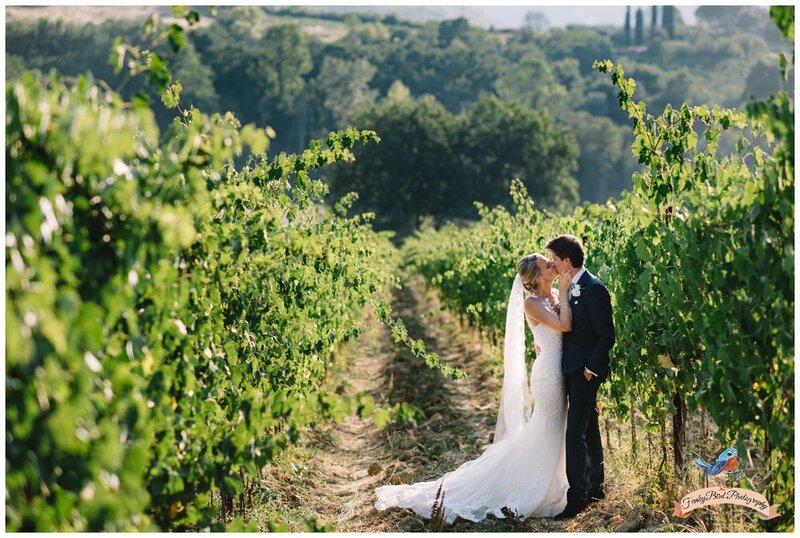 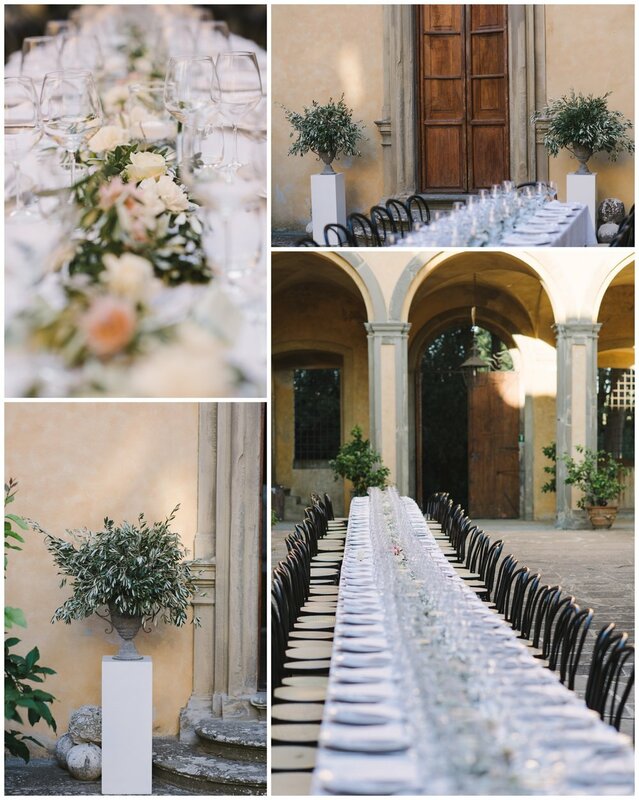 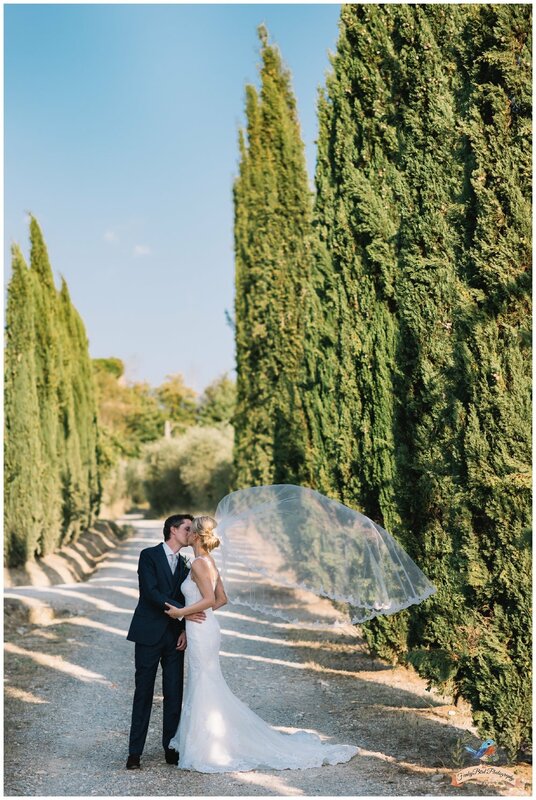 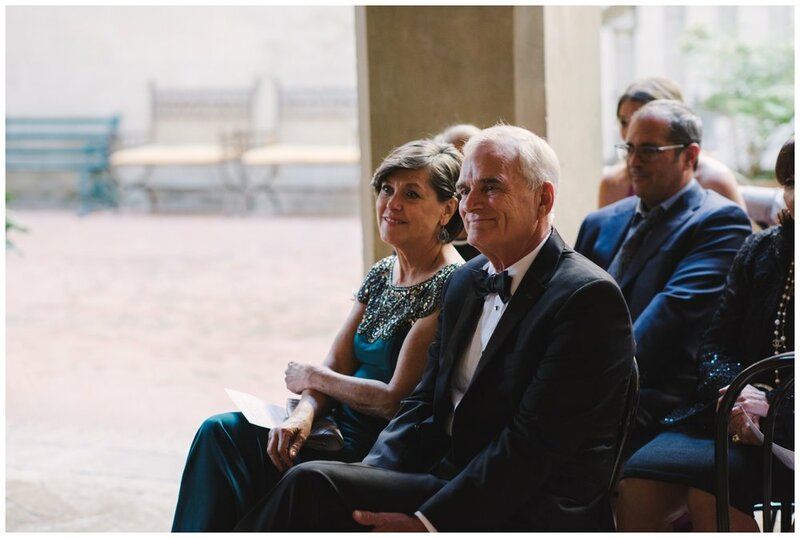 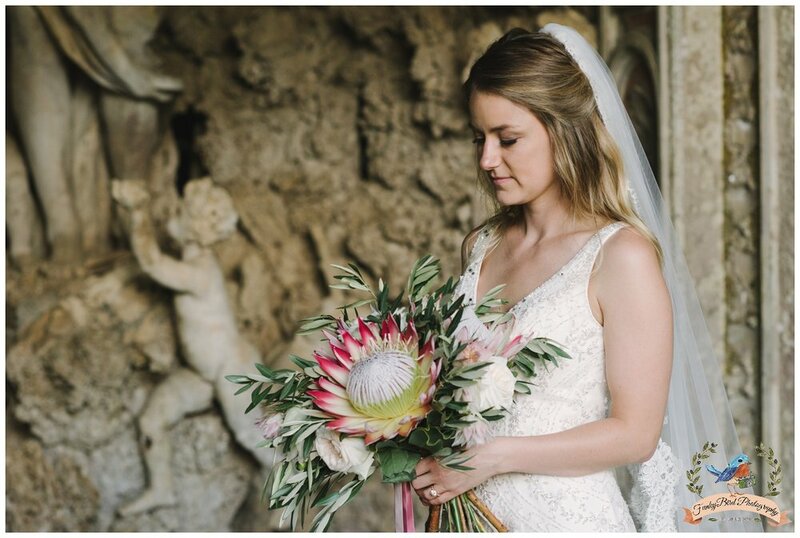 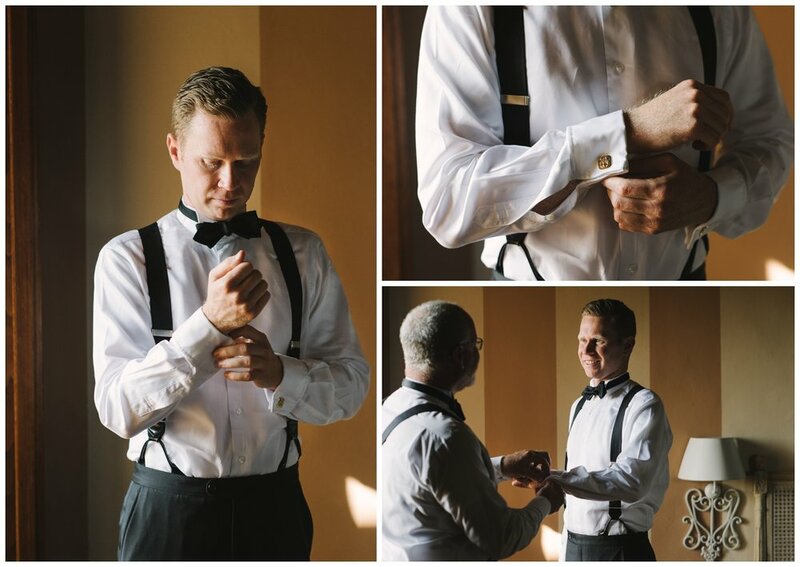 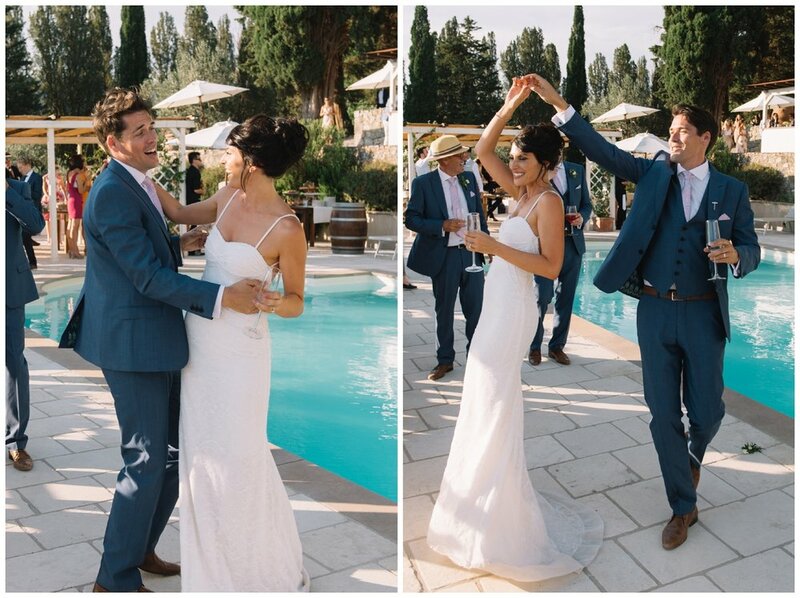 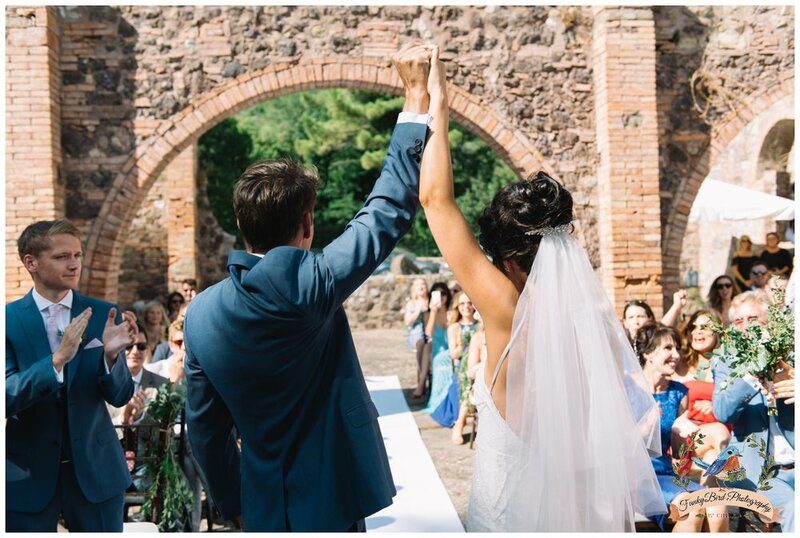 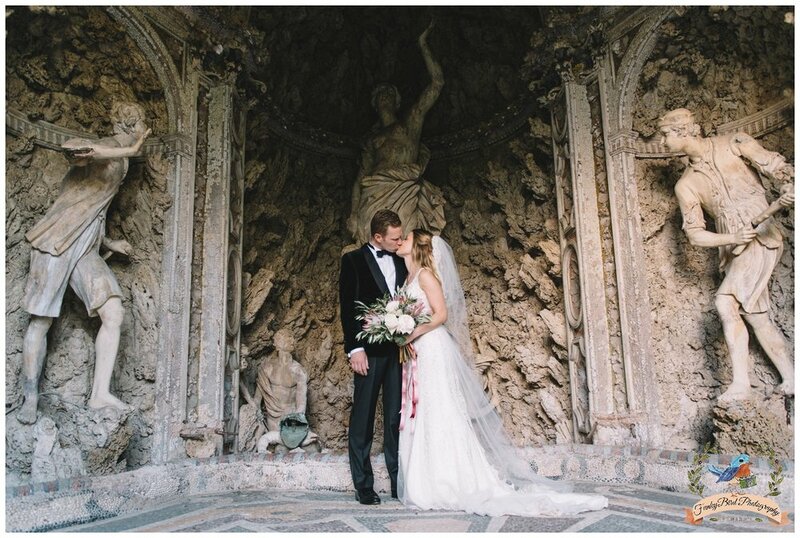 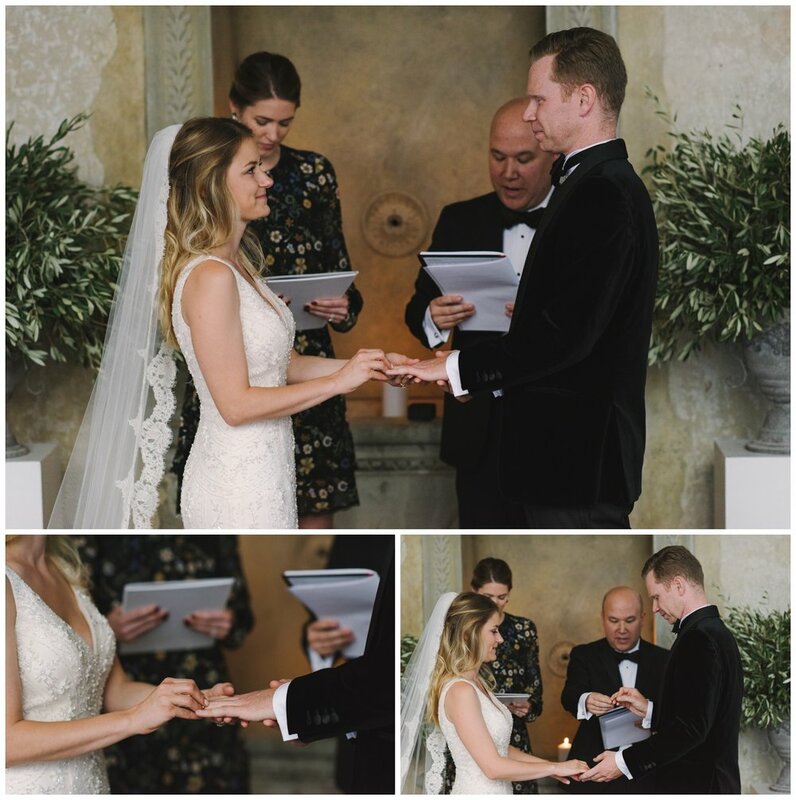 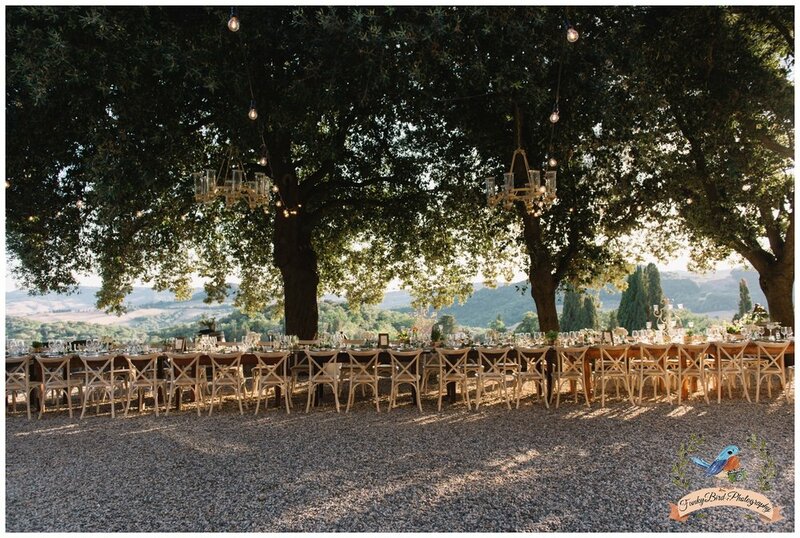 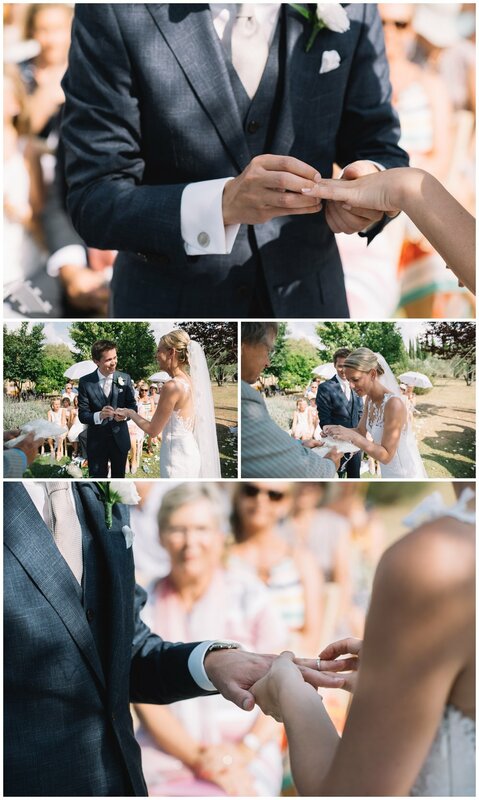 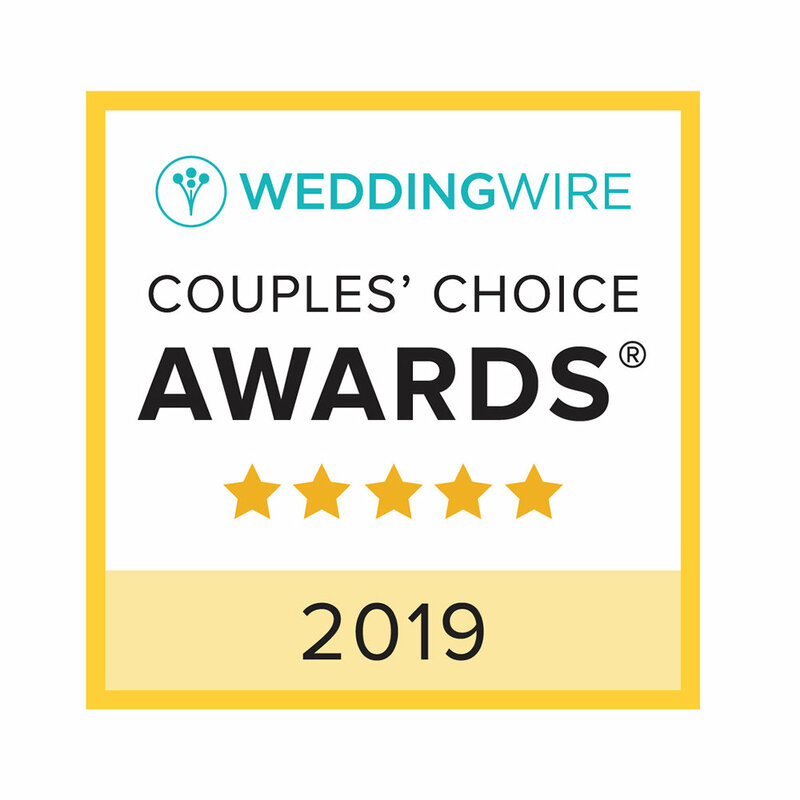 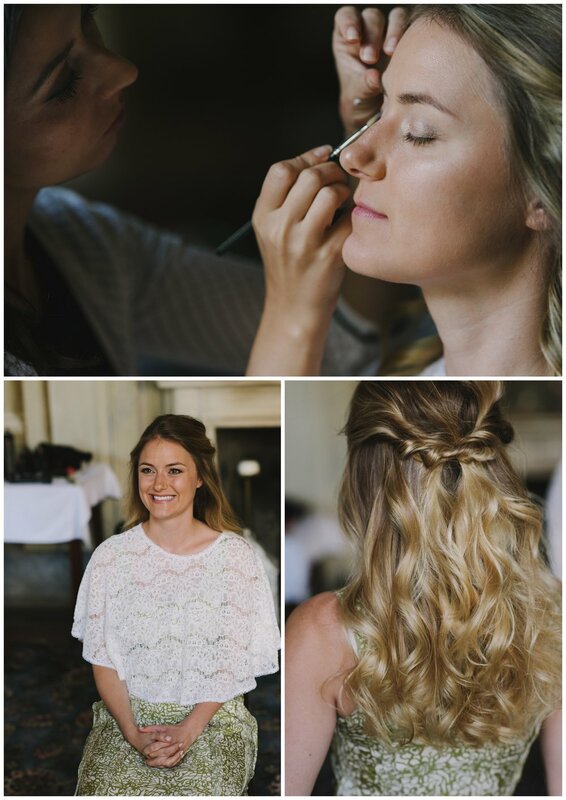 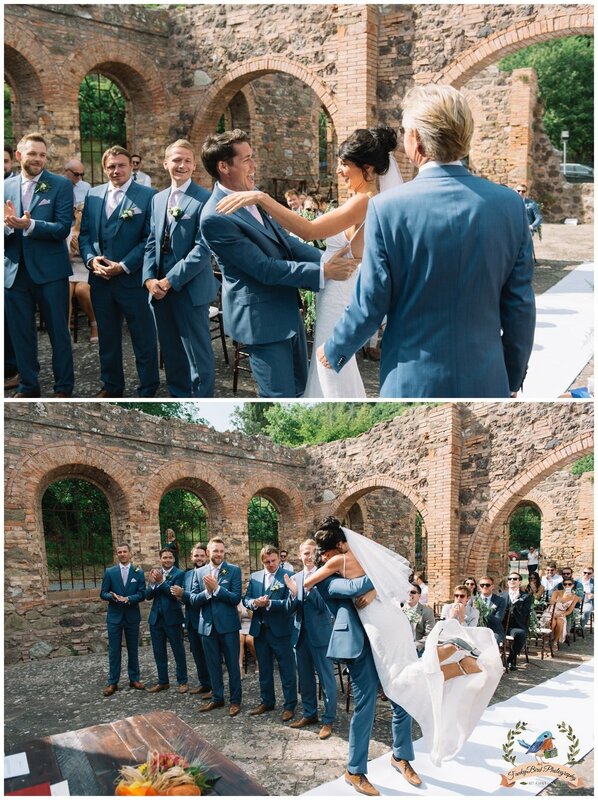 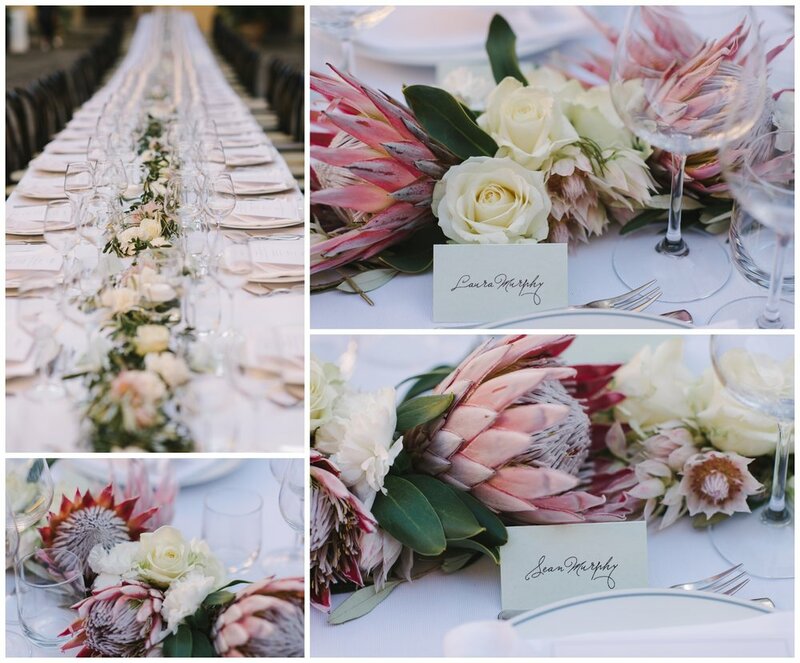 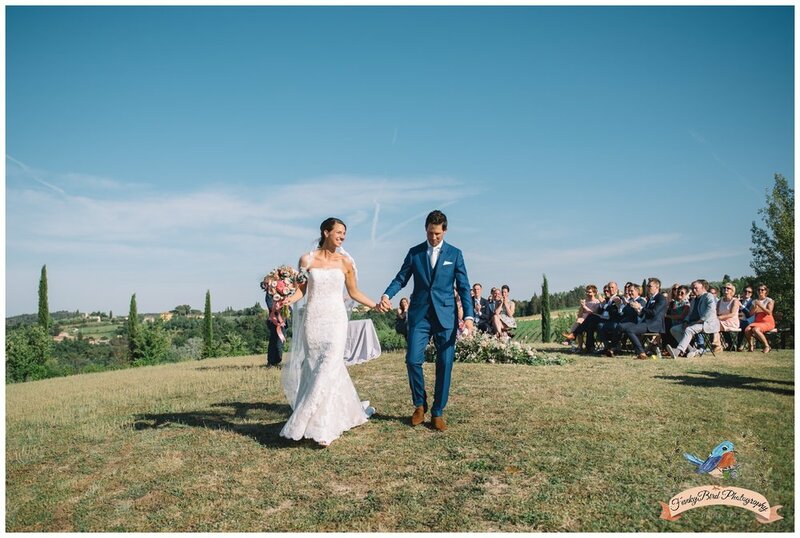 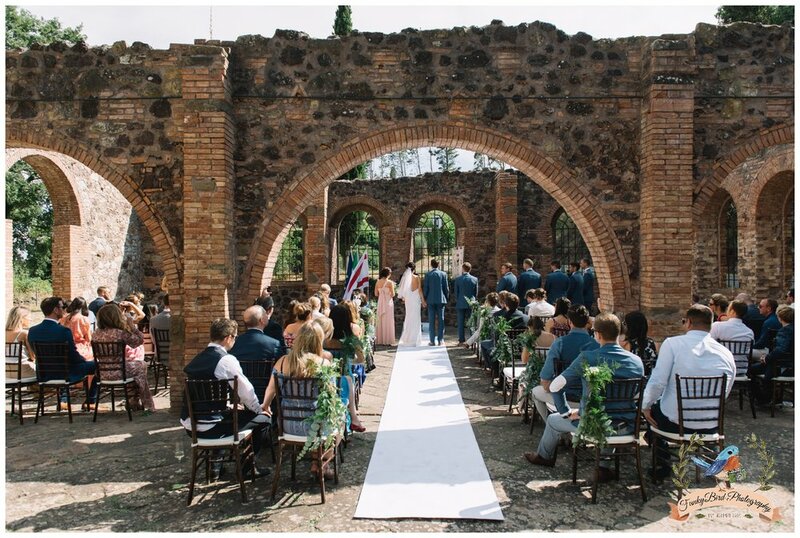 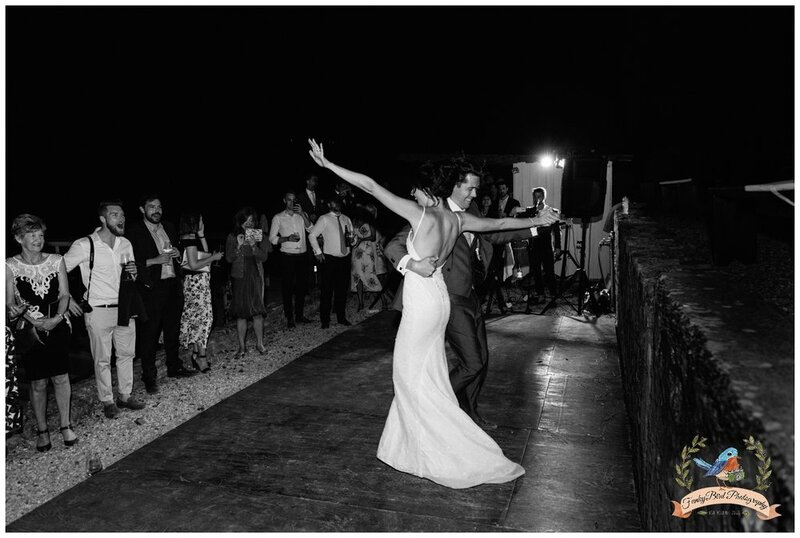 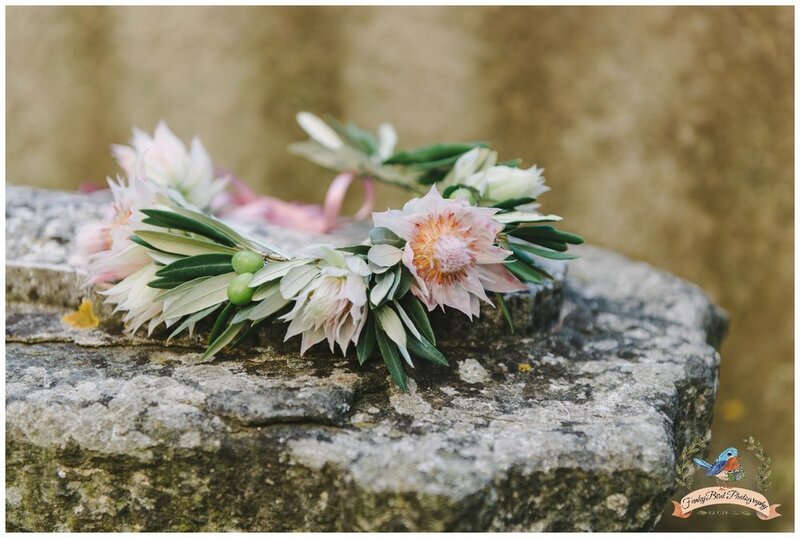 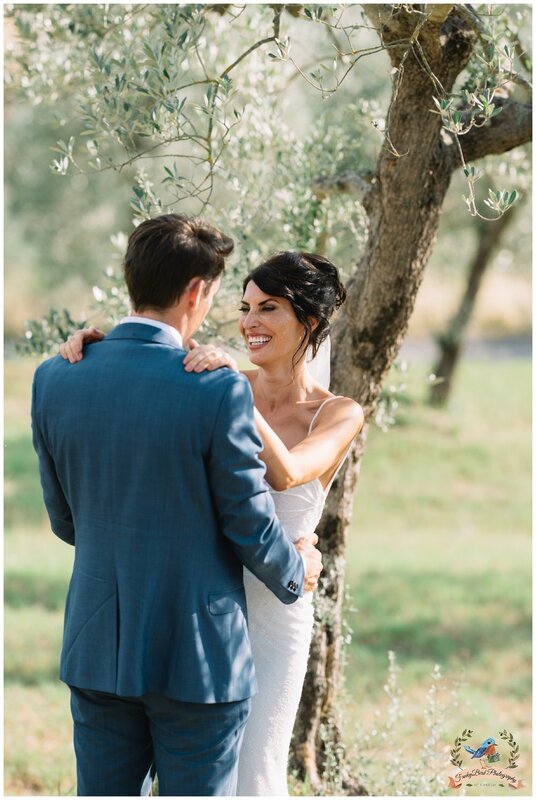 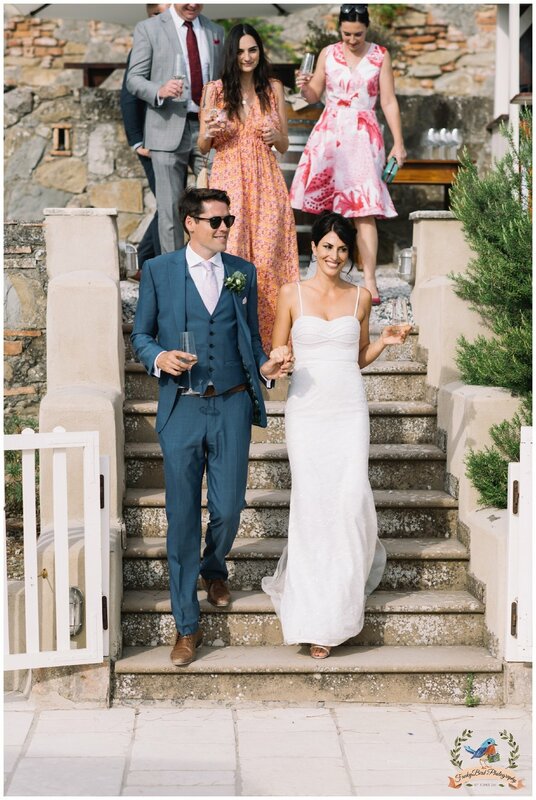 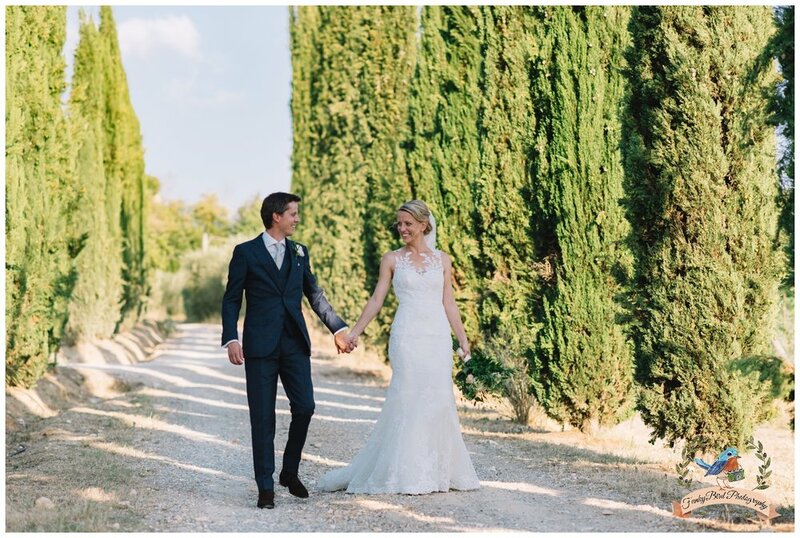 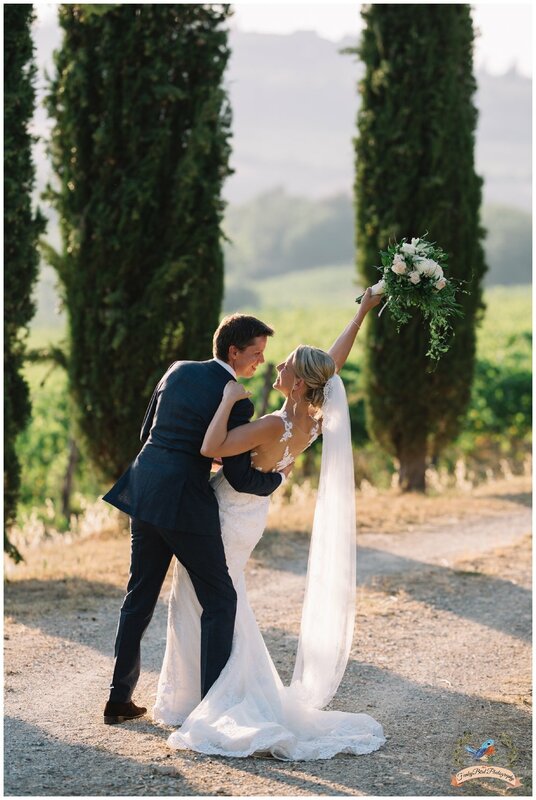 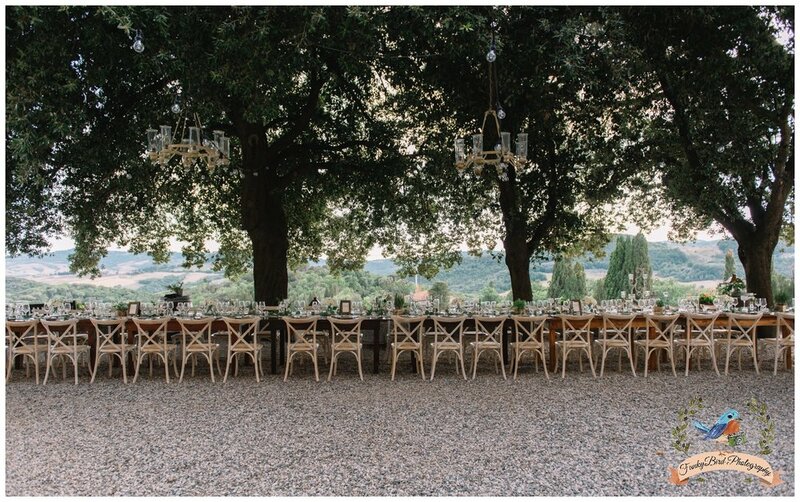 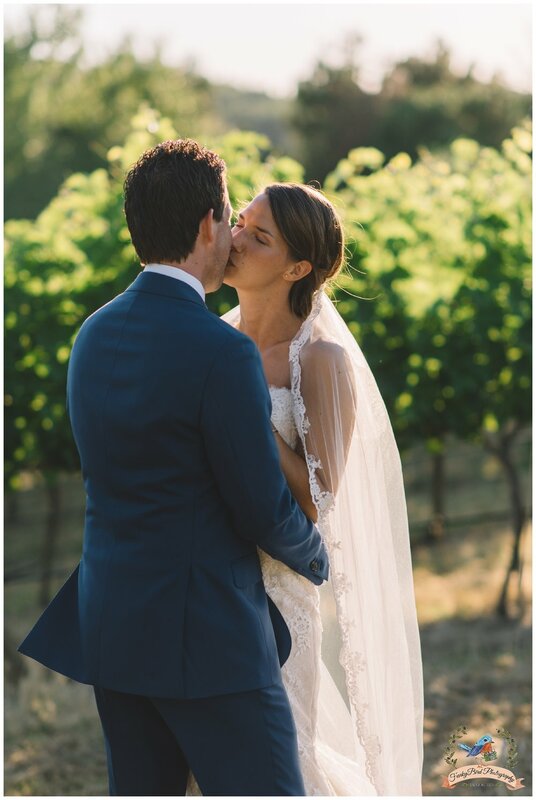 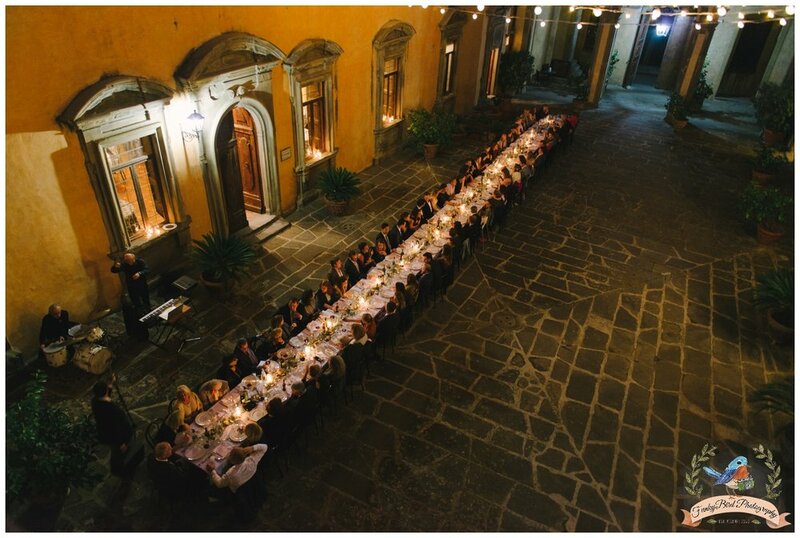 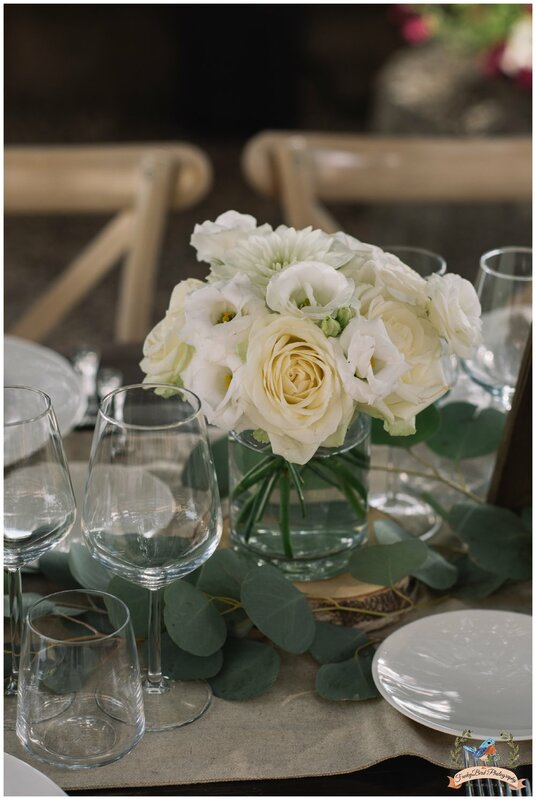 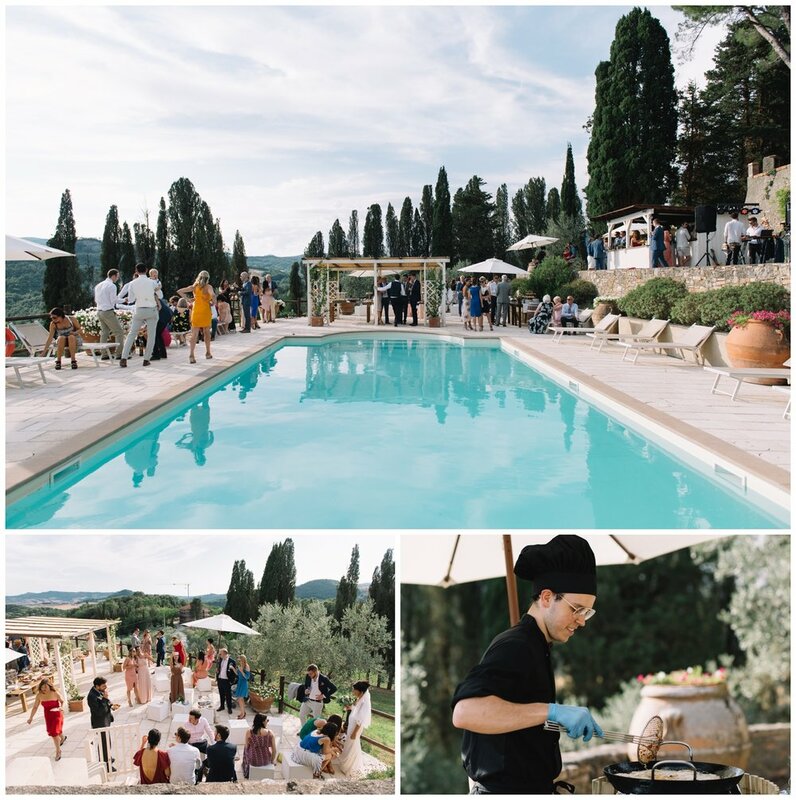 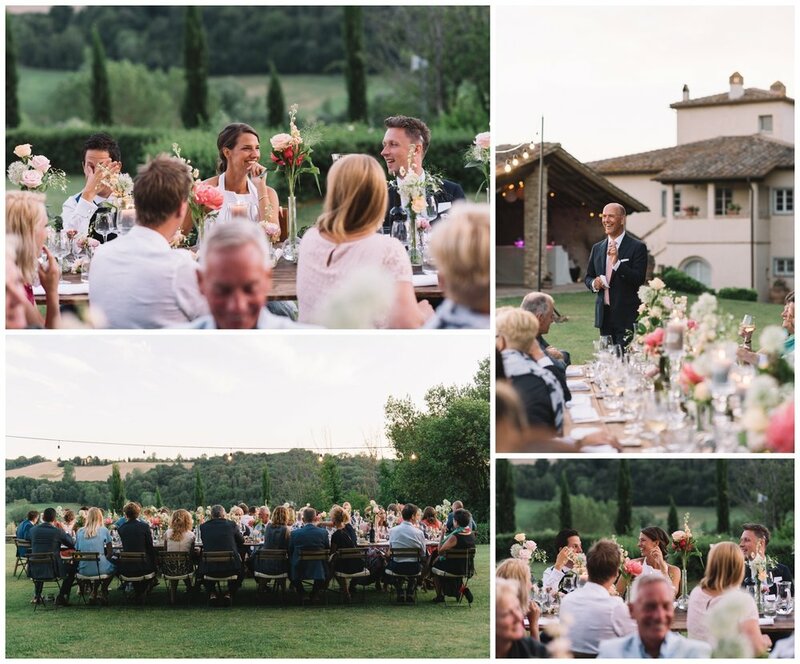 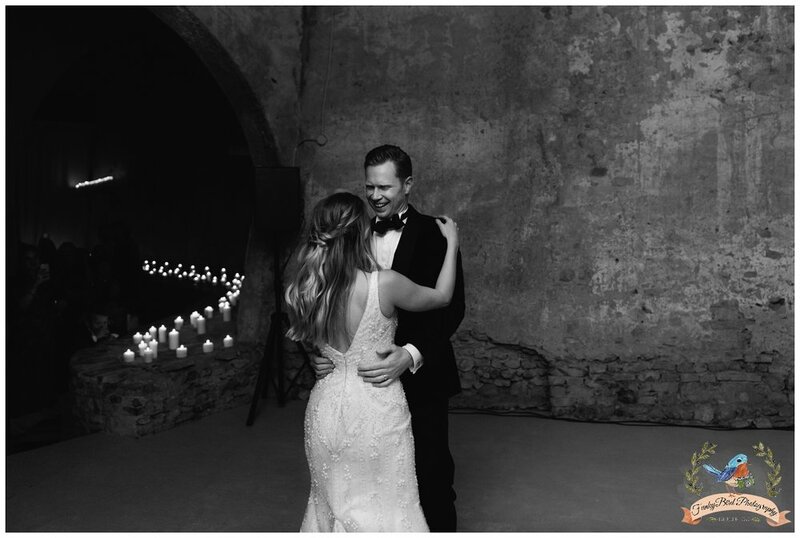 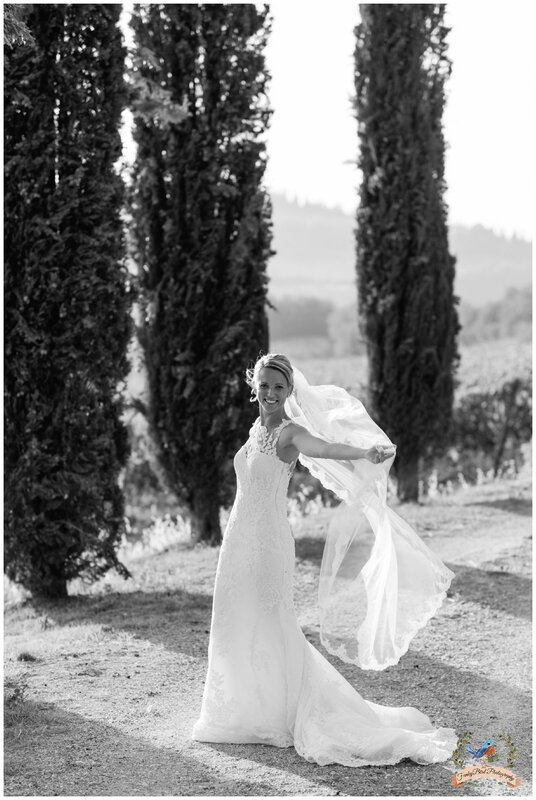 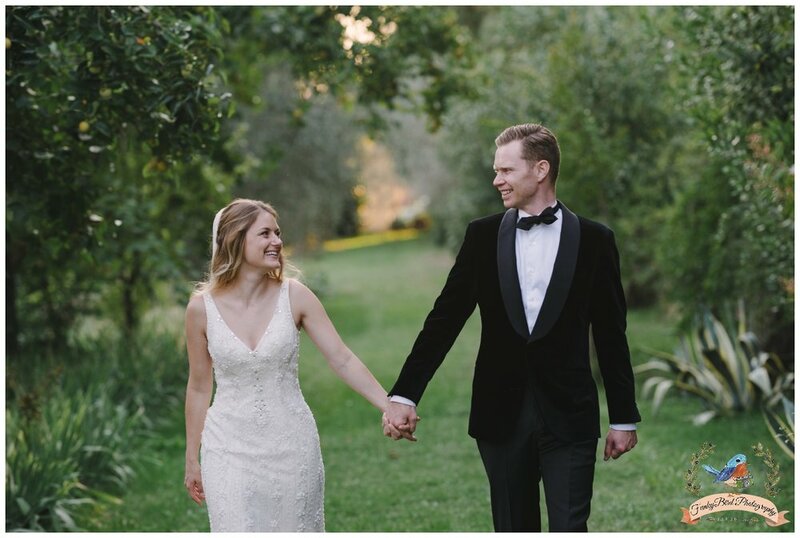 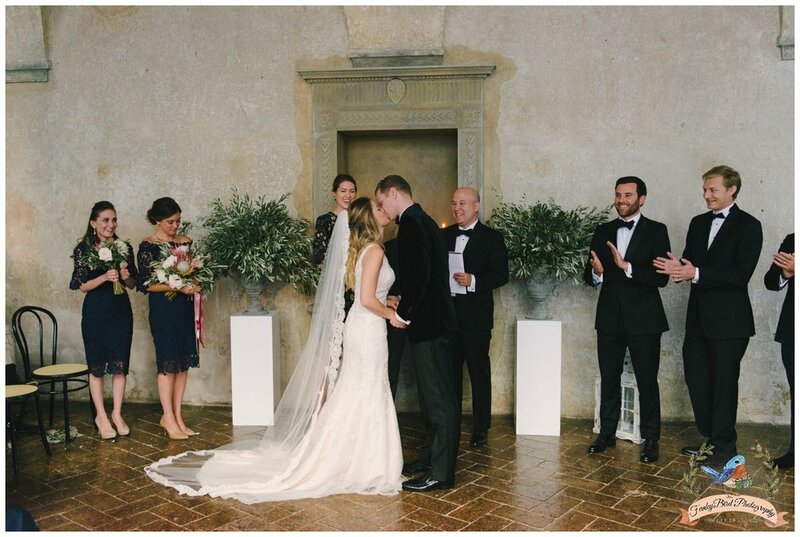 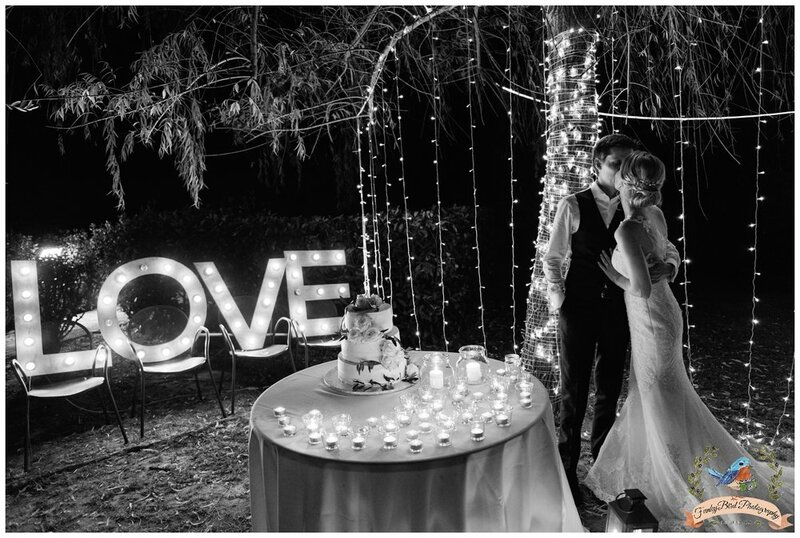 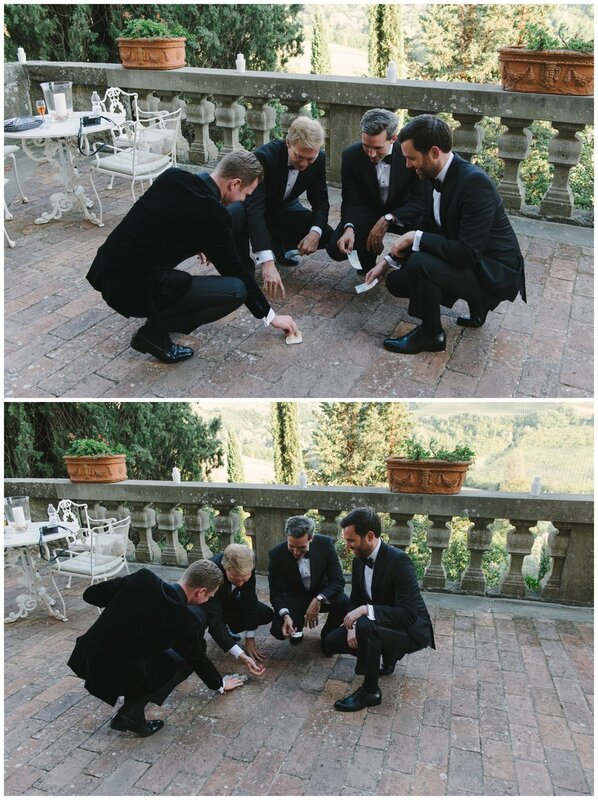 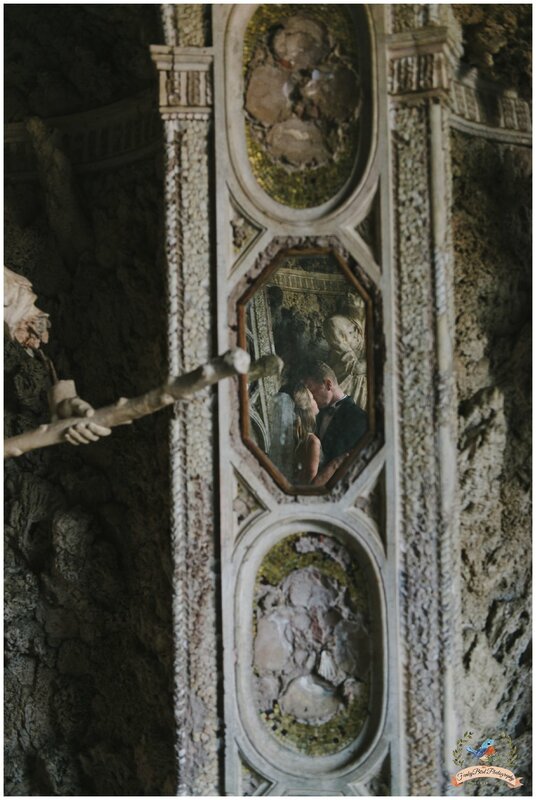 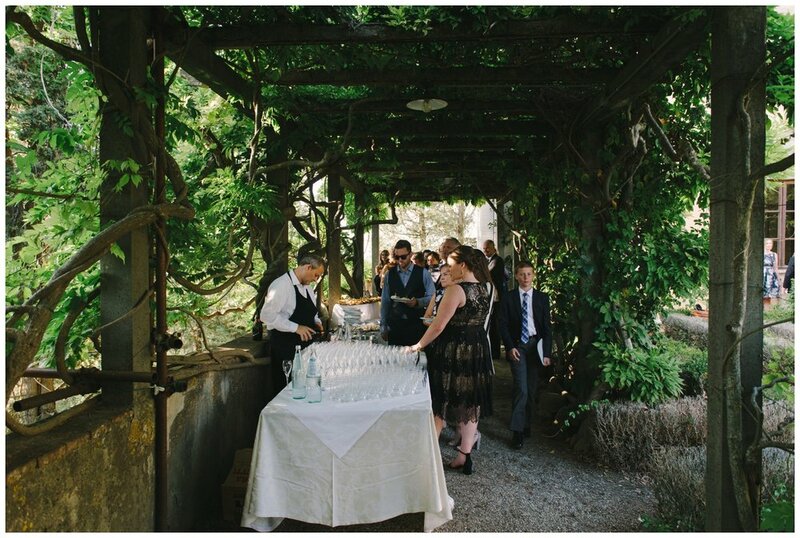 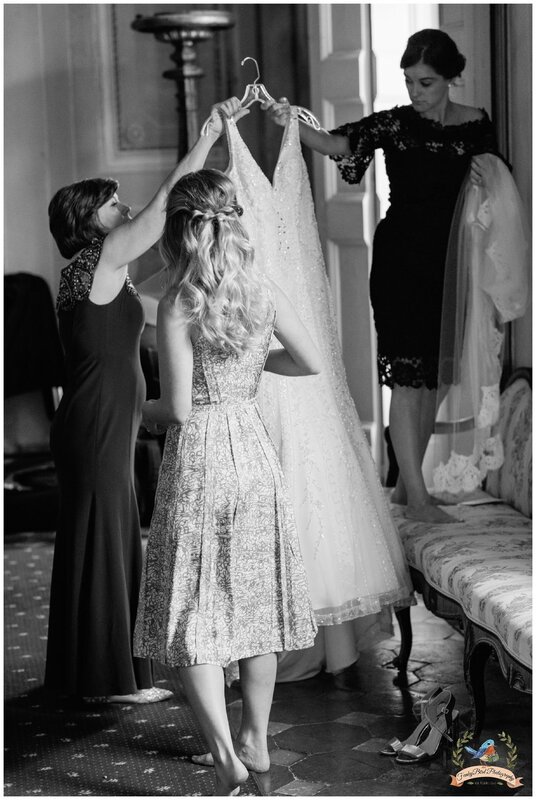 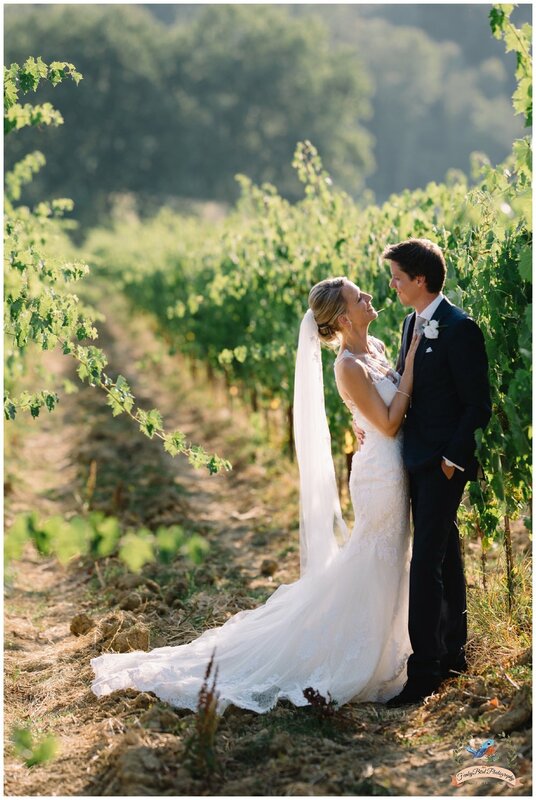 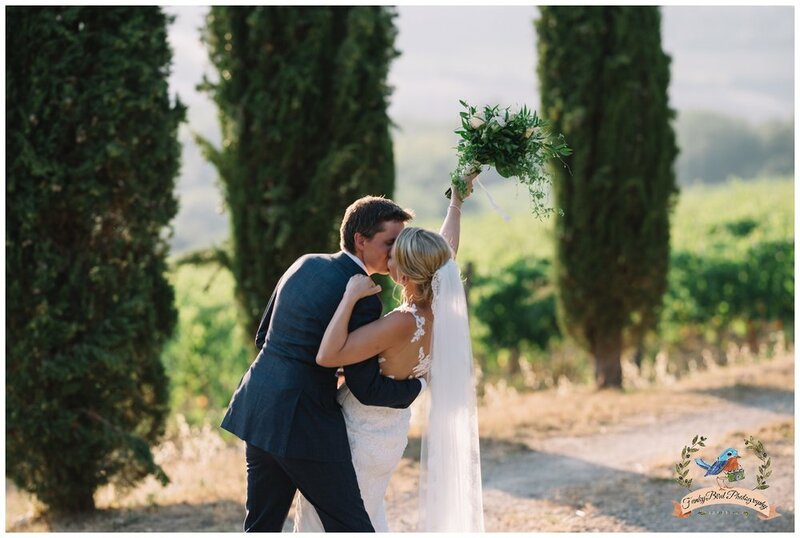 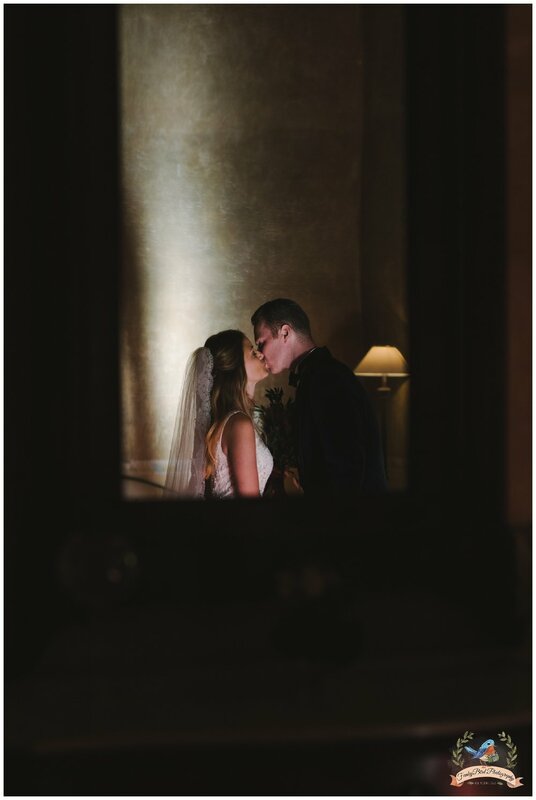 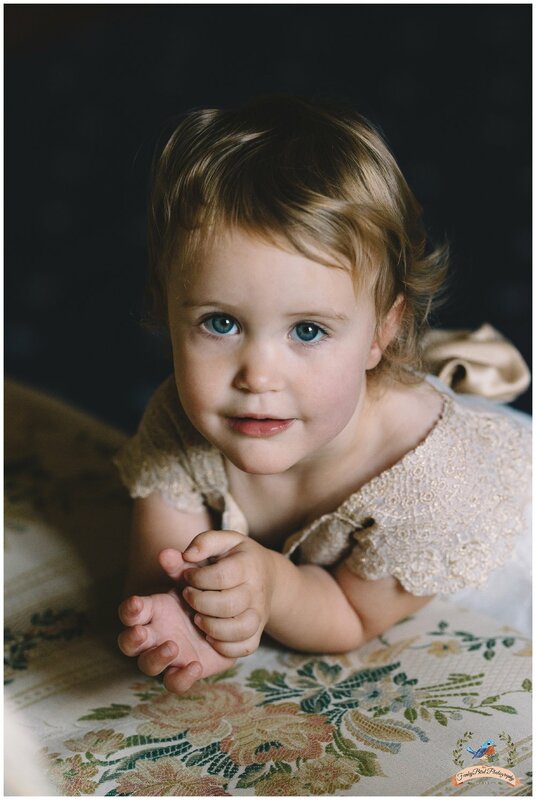 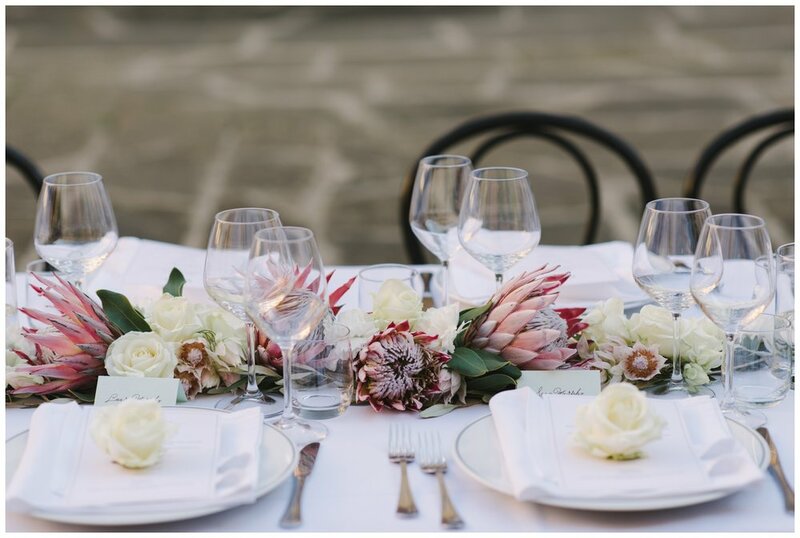 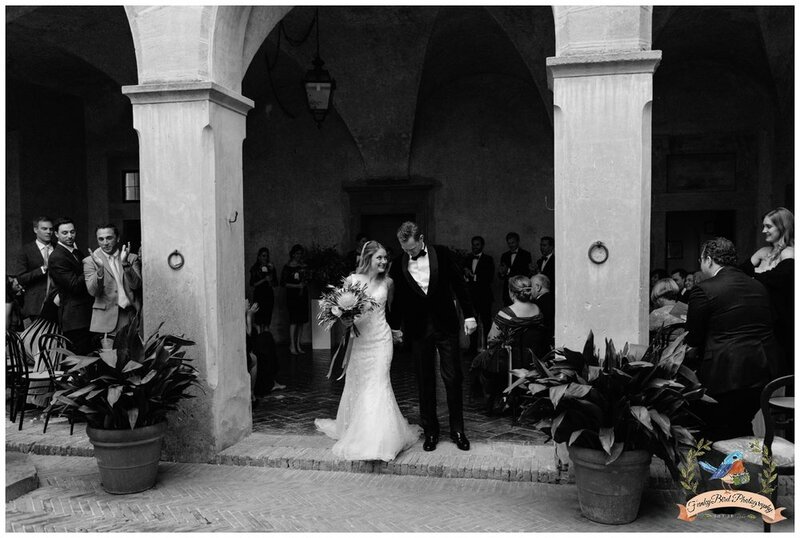 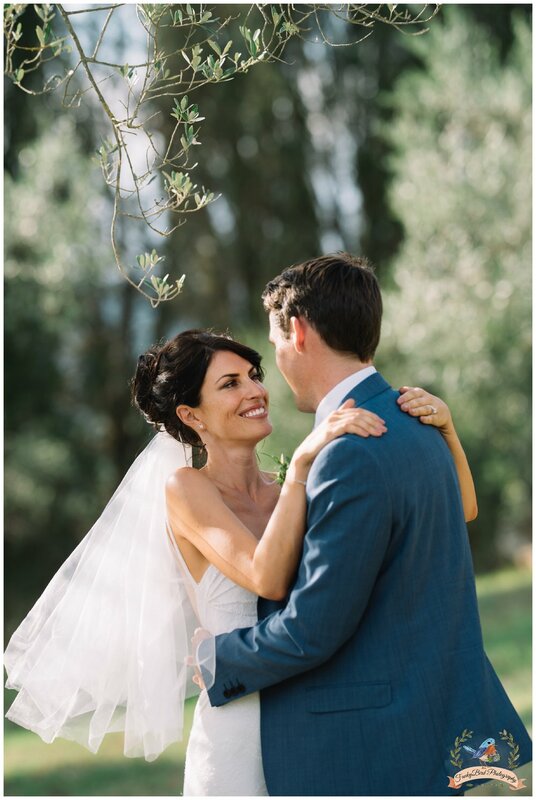 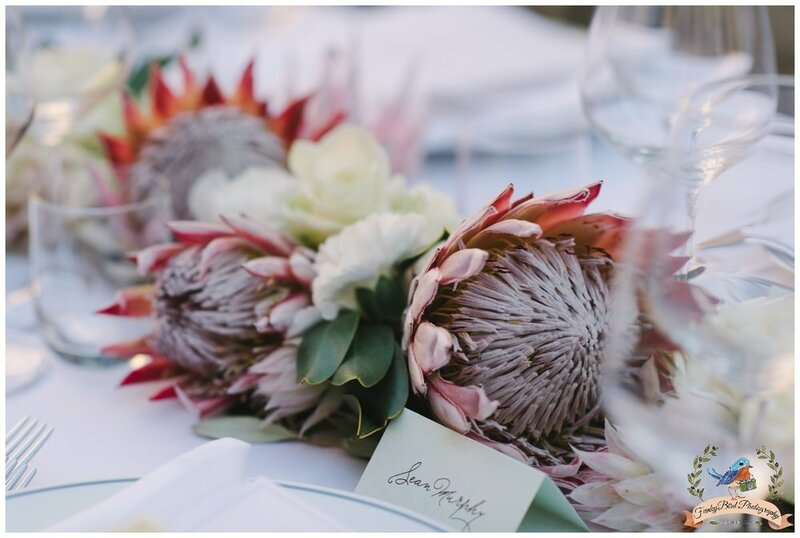 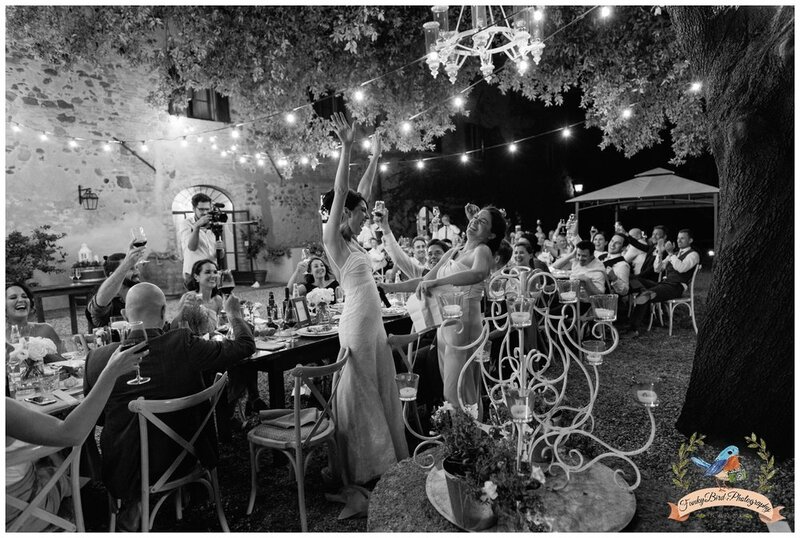 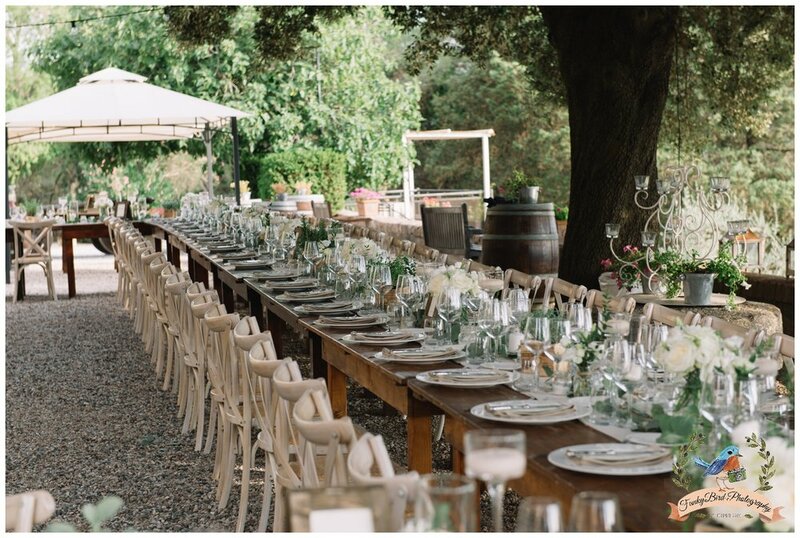 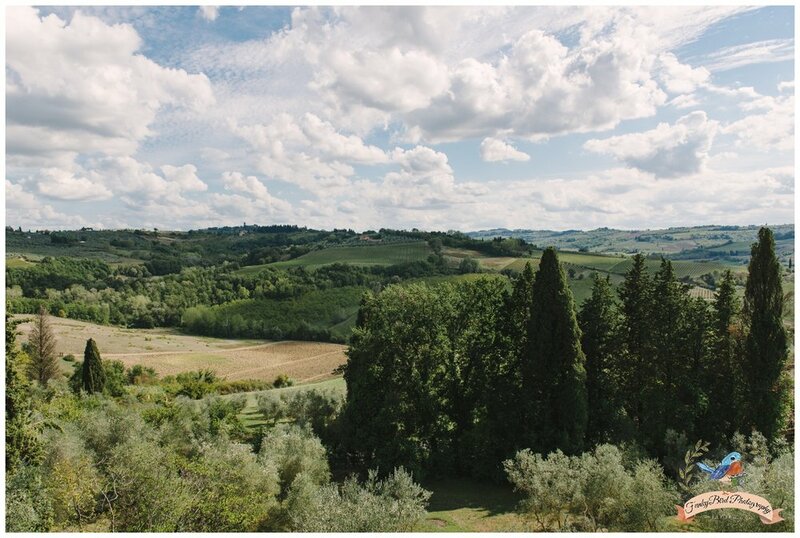 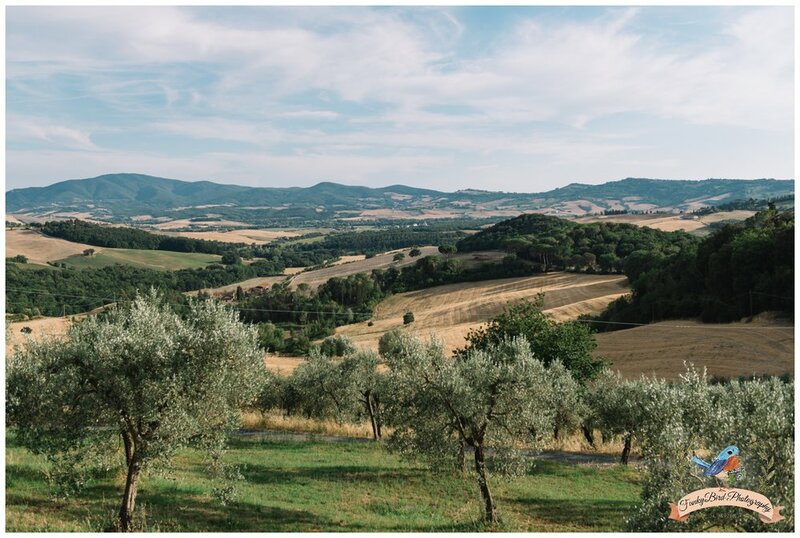 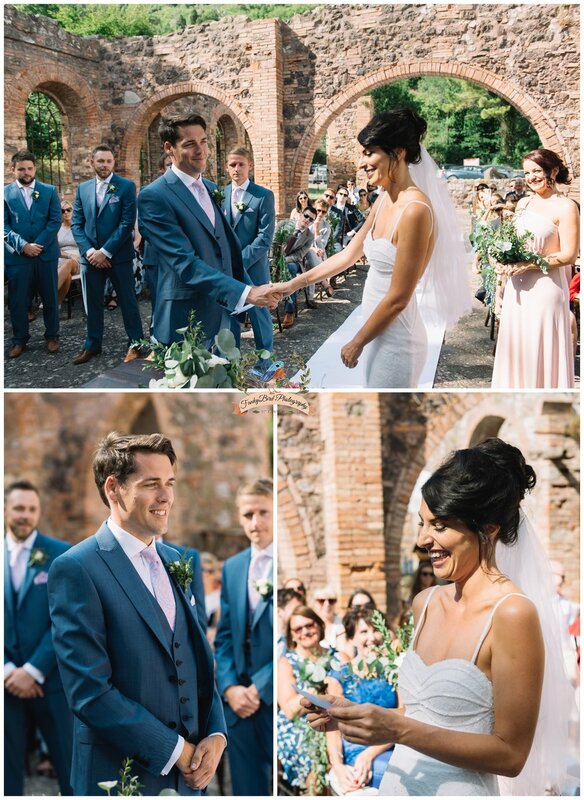 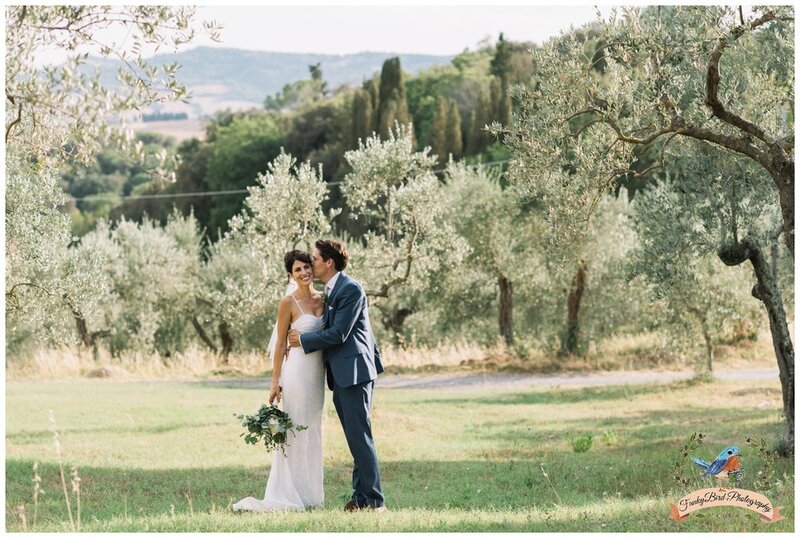 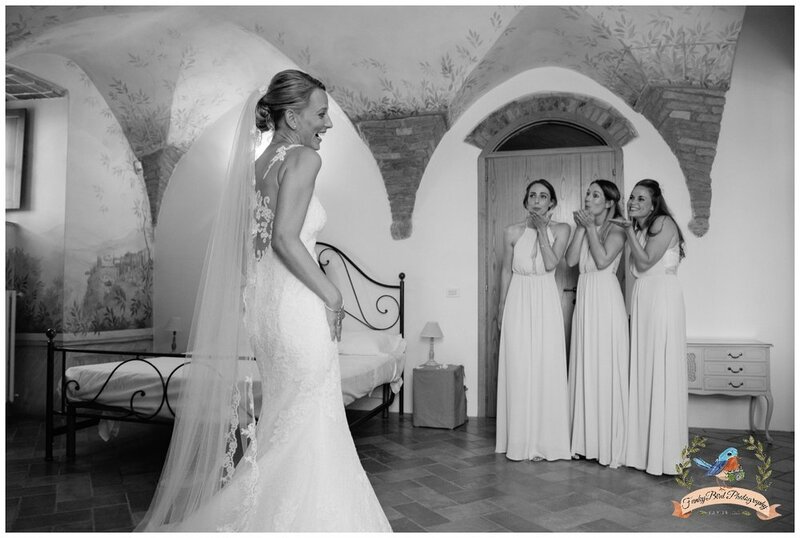 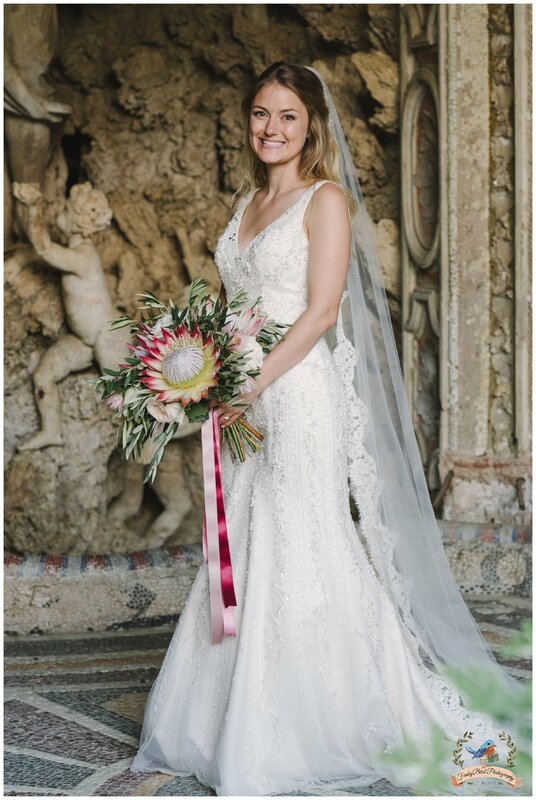 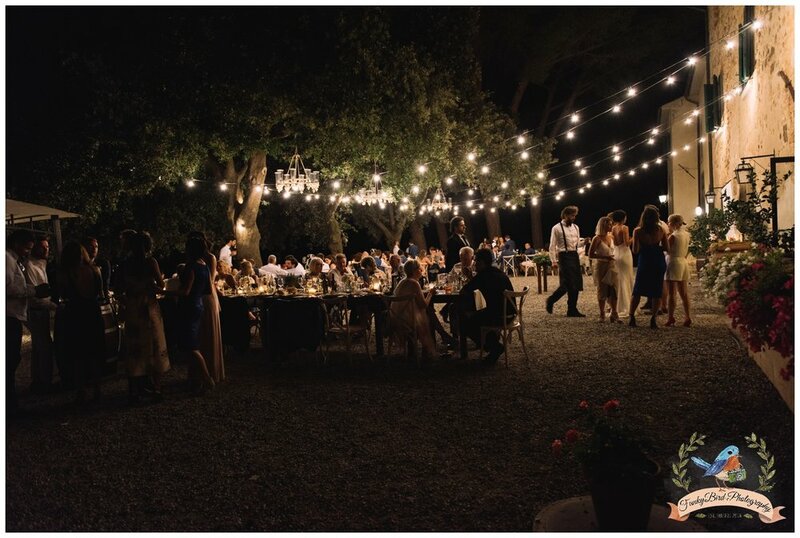 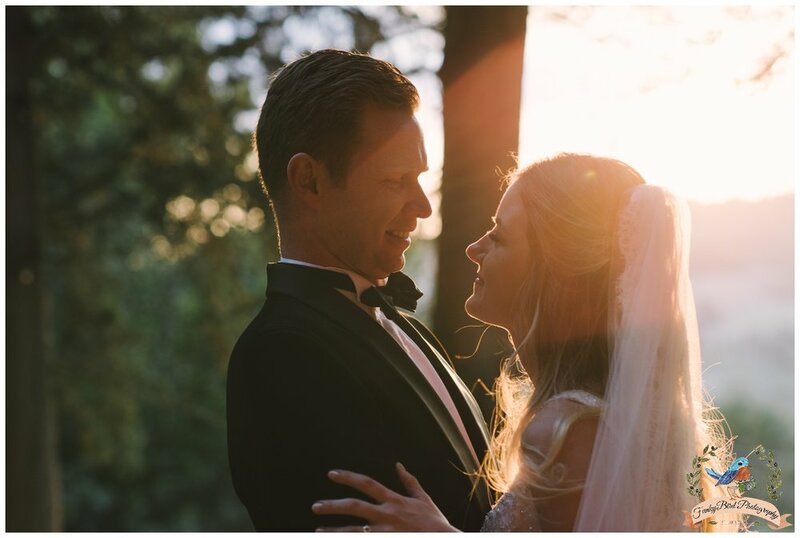 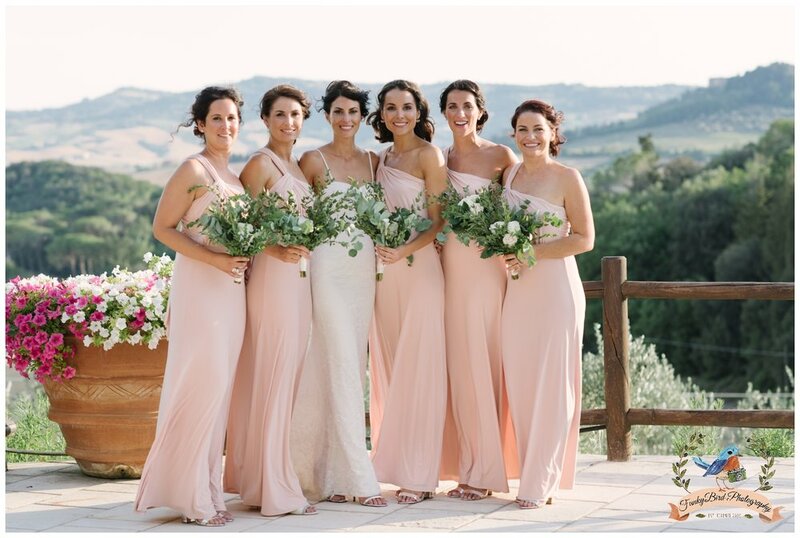 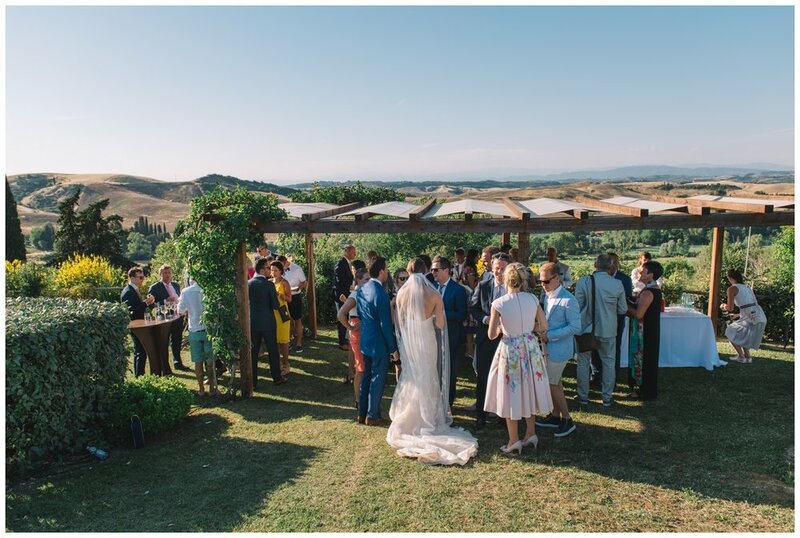 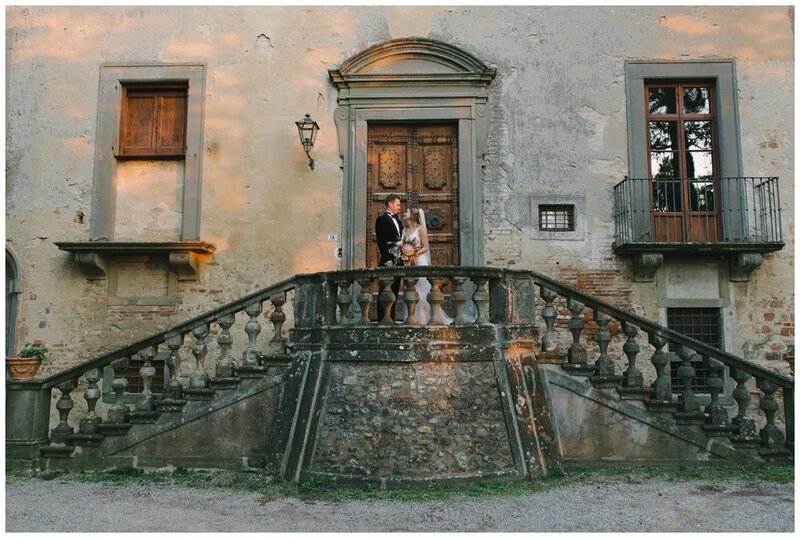 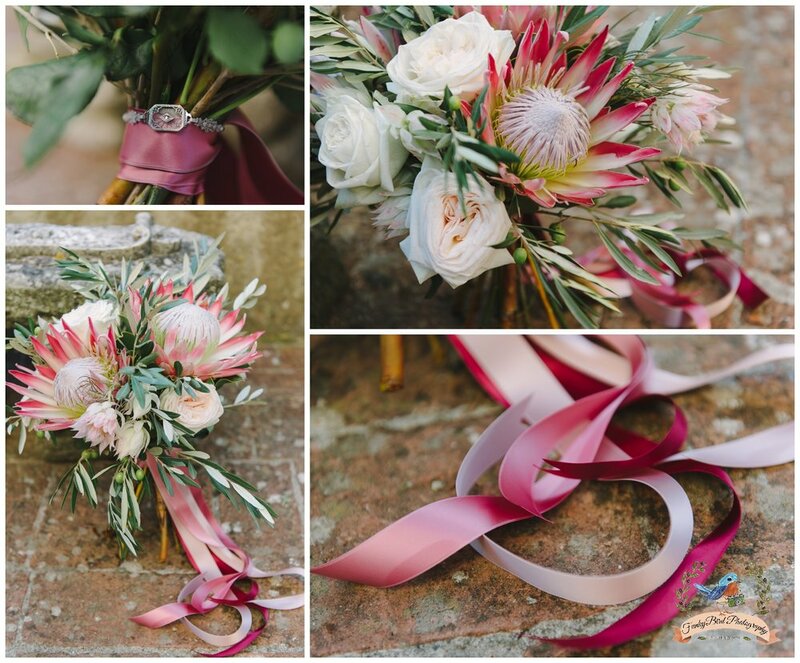 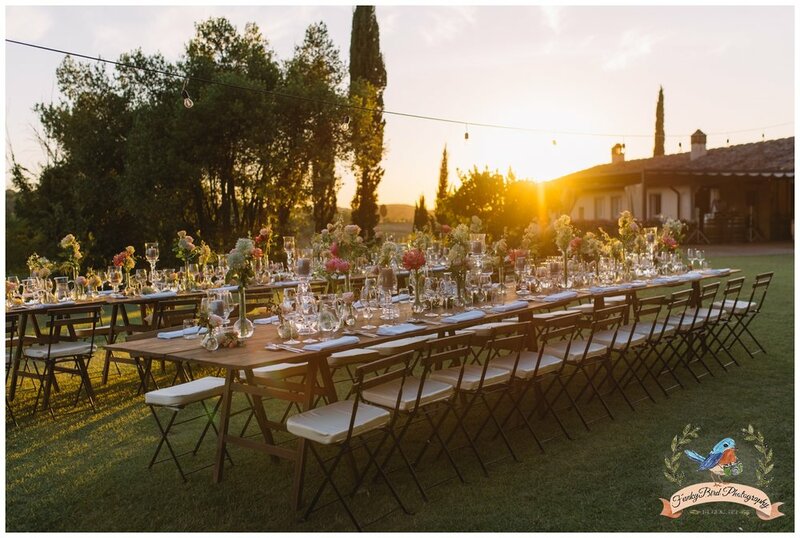 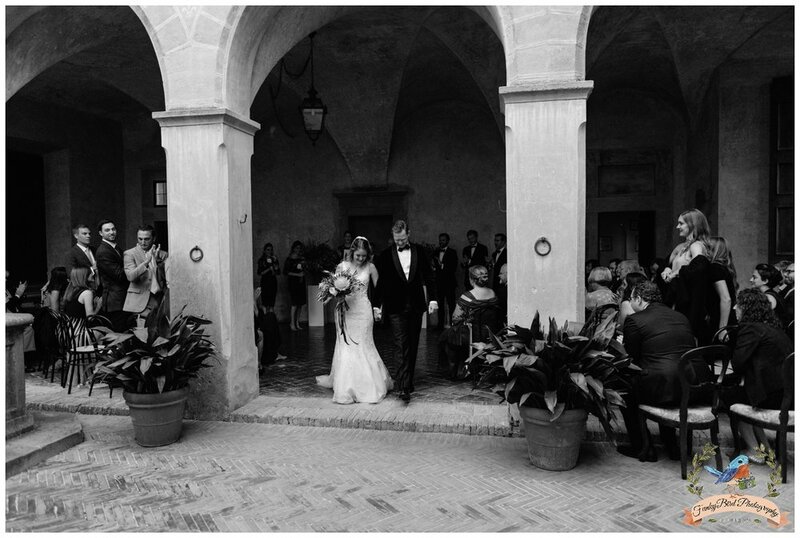 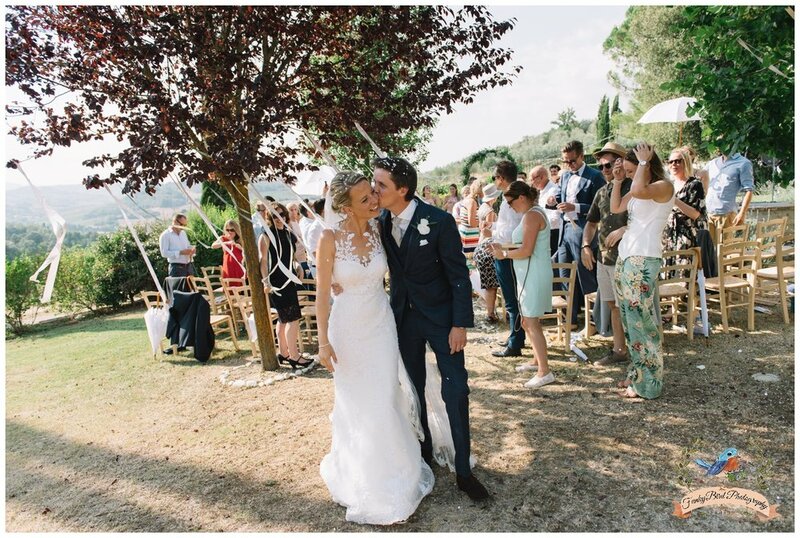 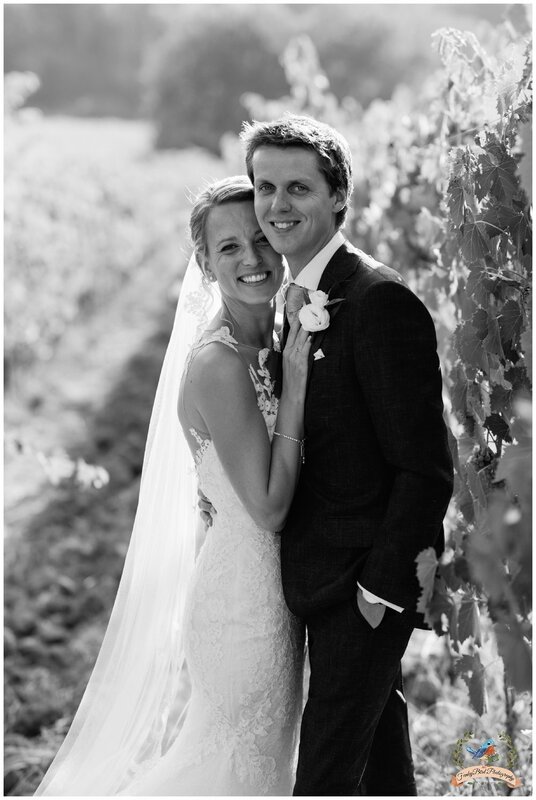 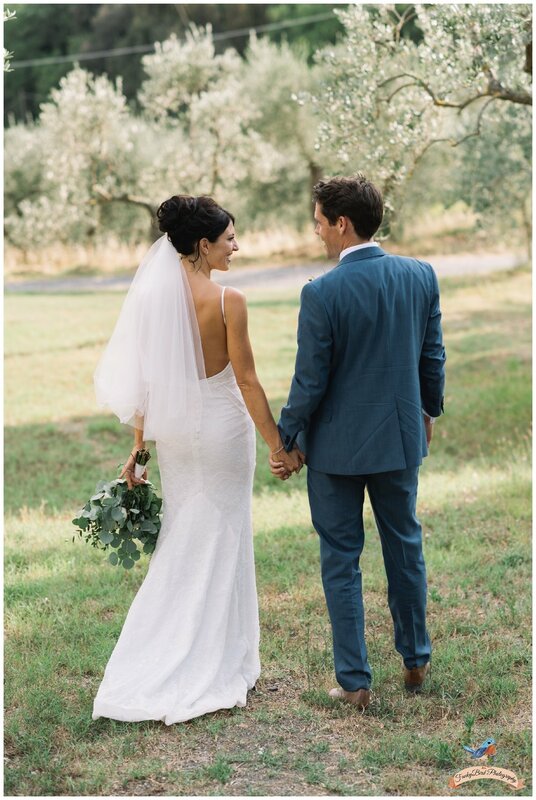 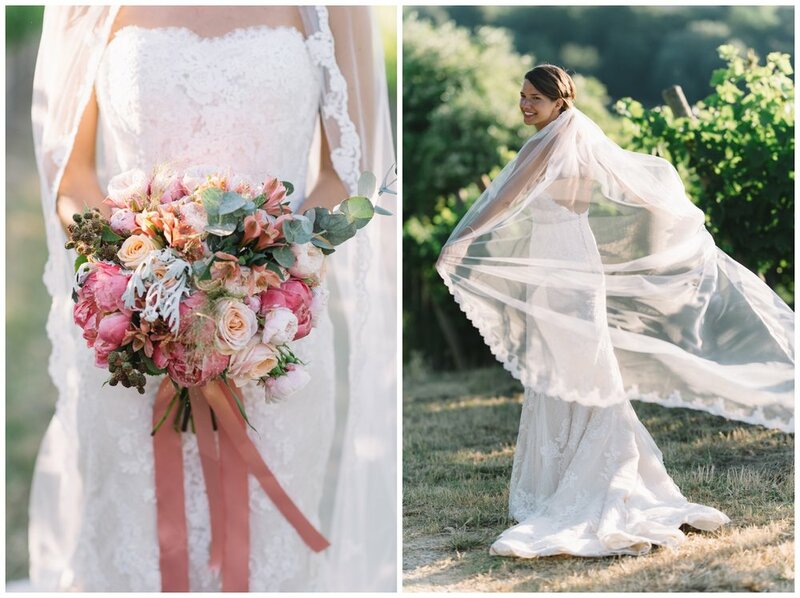 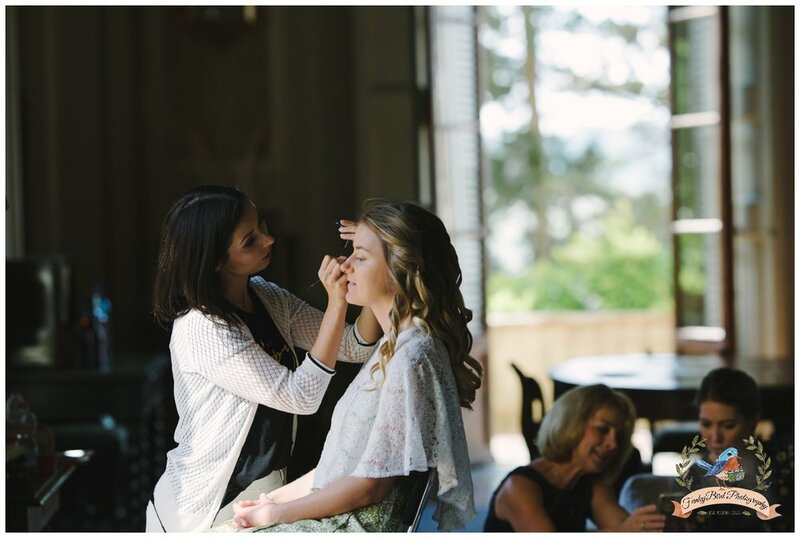 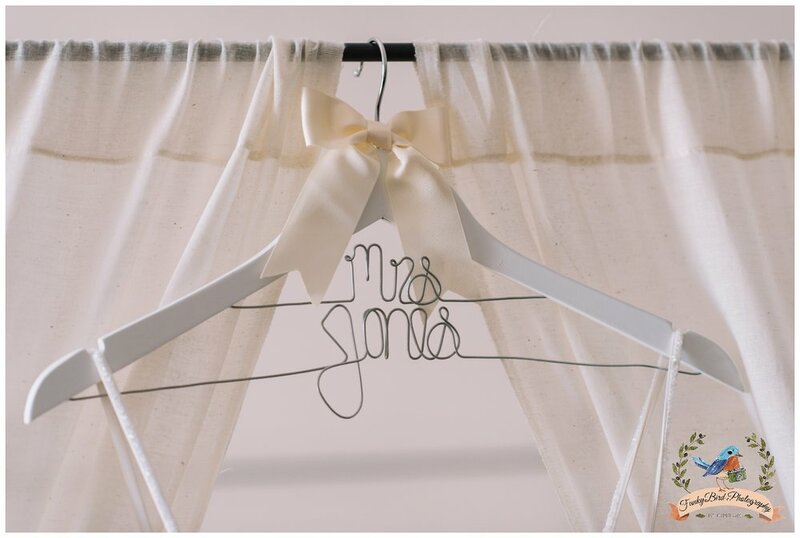 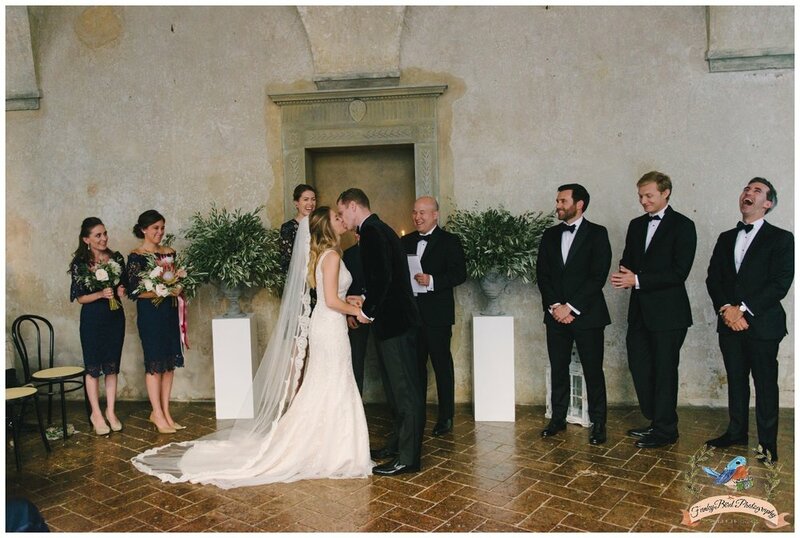 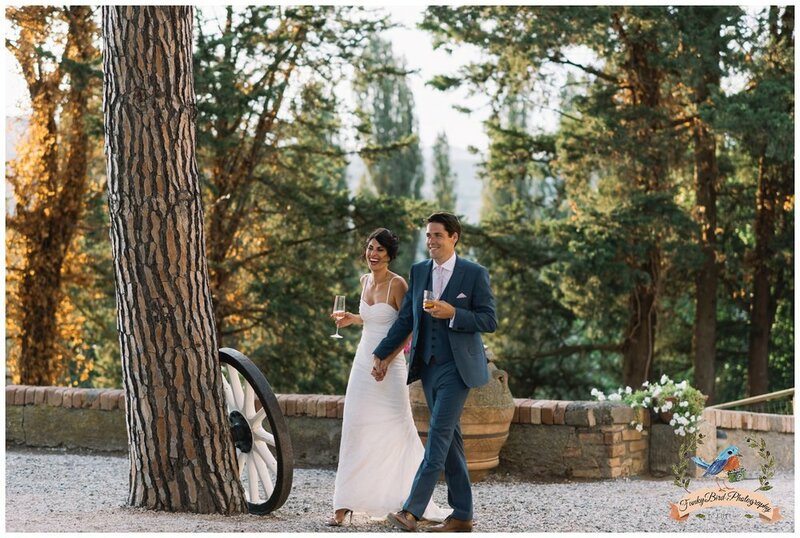 It was such a fun working on this Tuscan wedding.